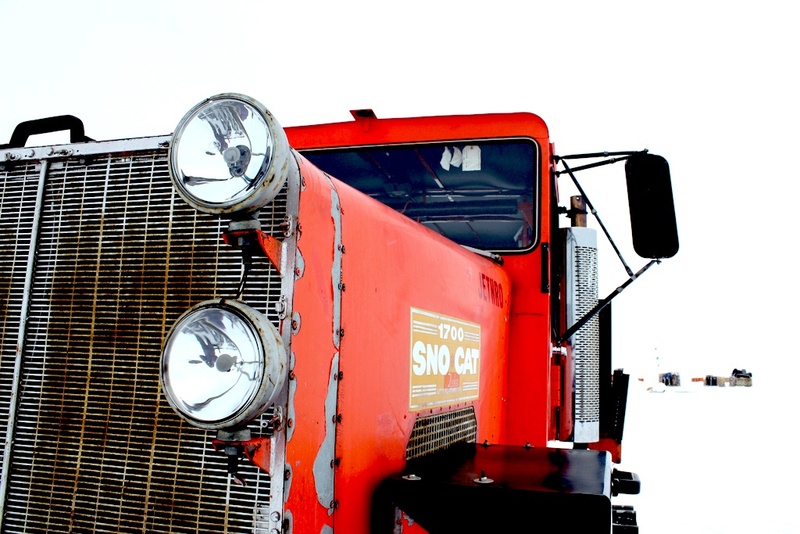 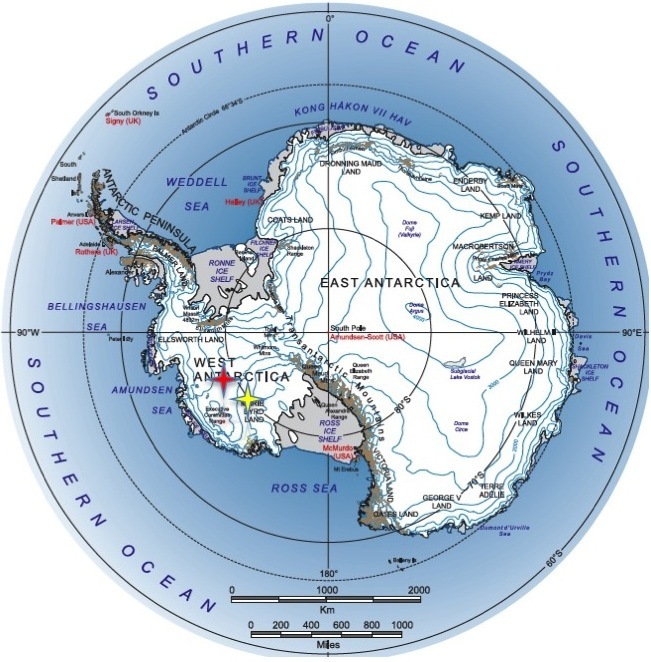 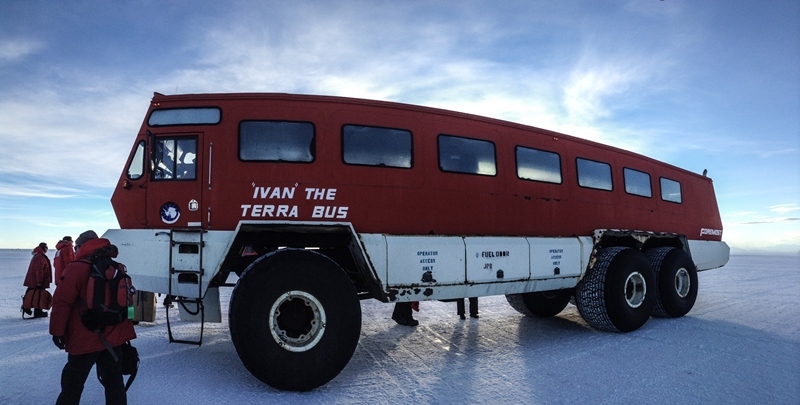 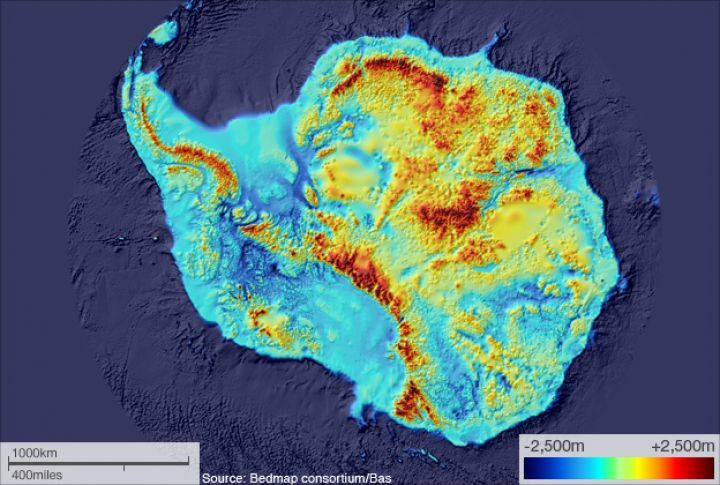 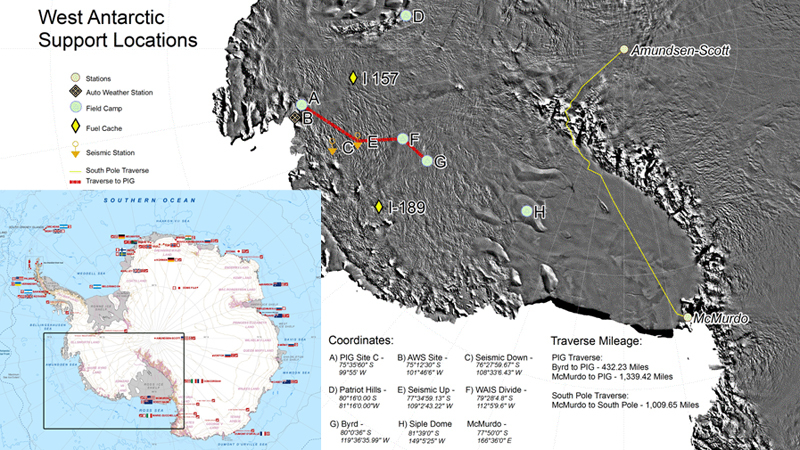 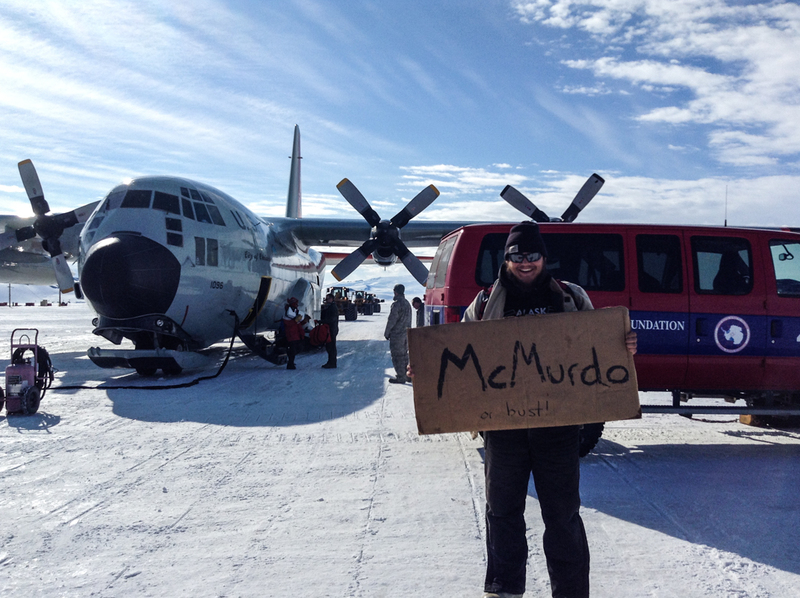 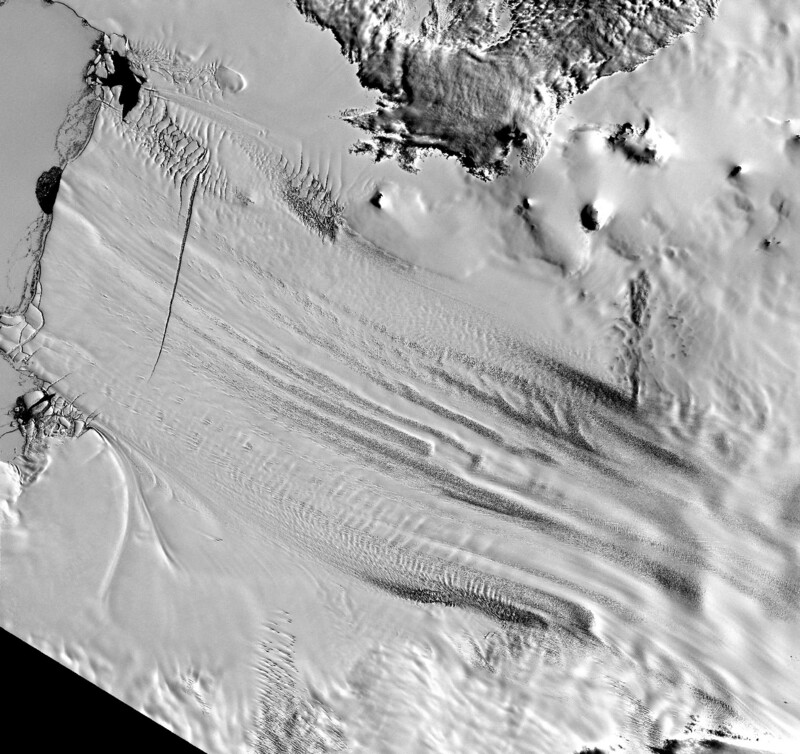 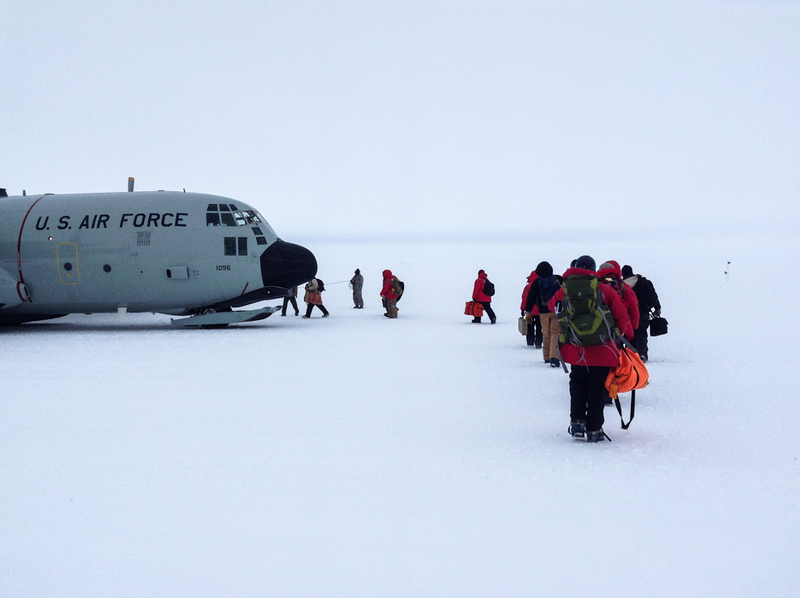 How to get to Antarctica, the easy way…? 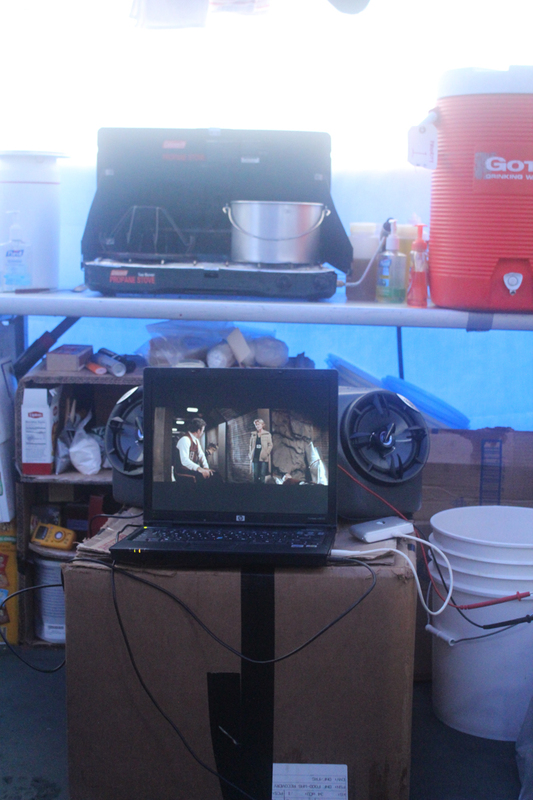 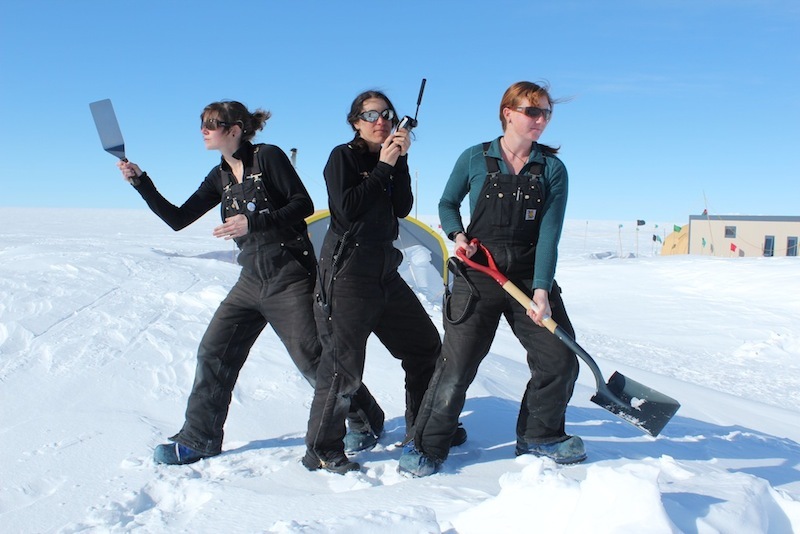 So despite a very nearly successful attempt to do something different this year – the ice sirens would not go unheard. 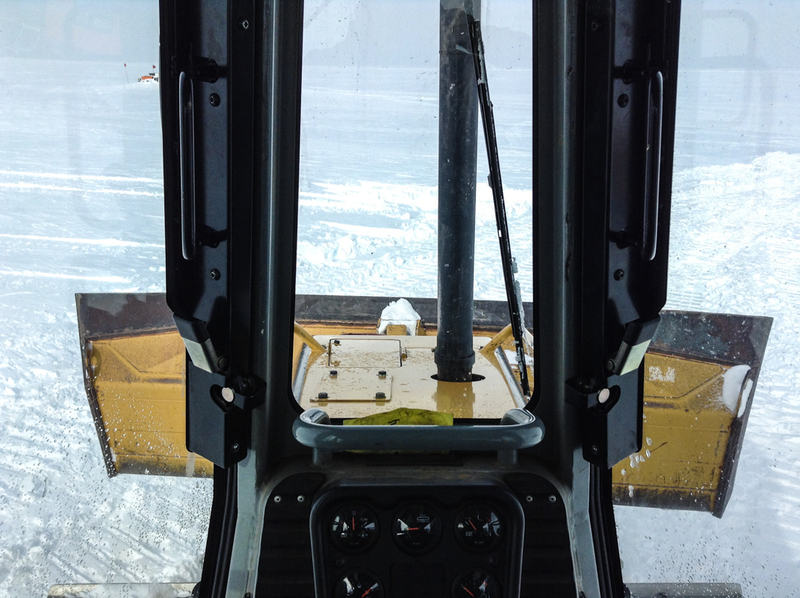 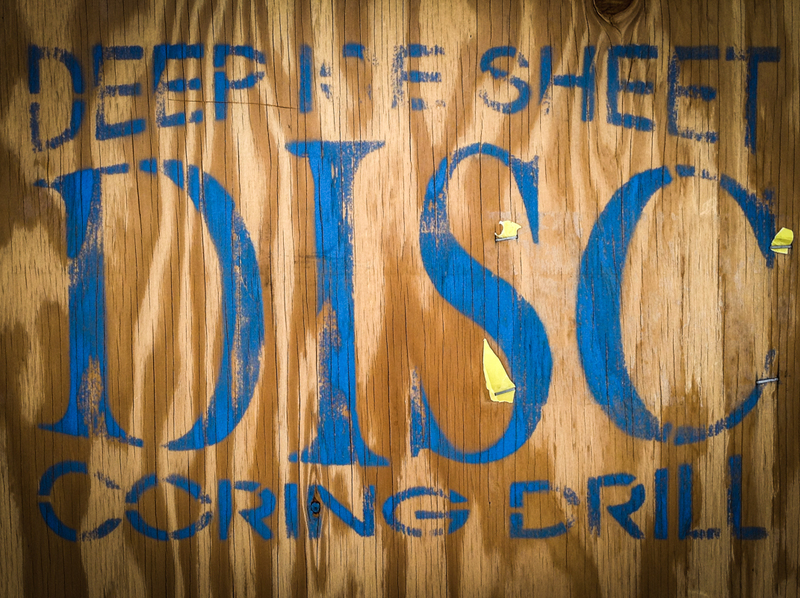 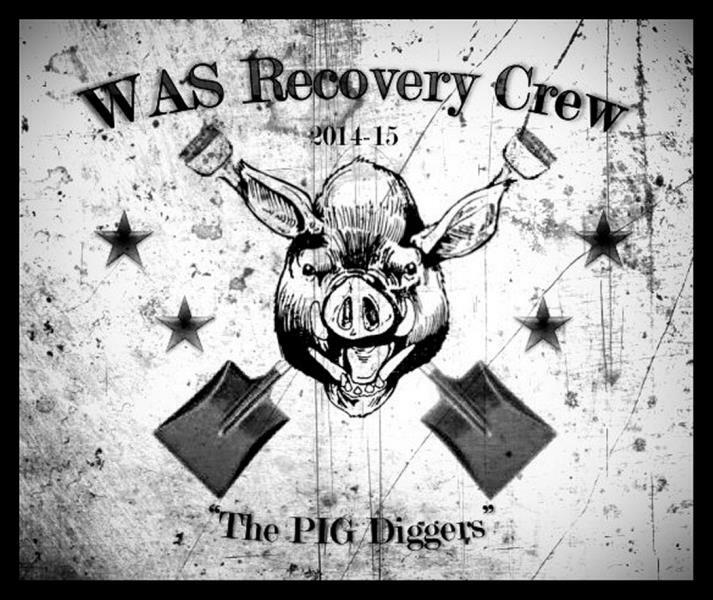 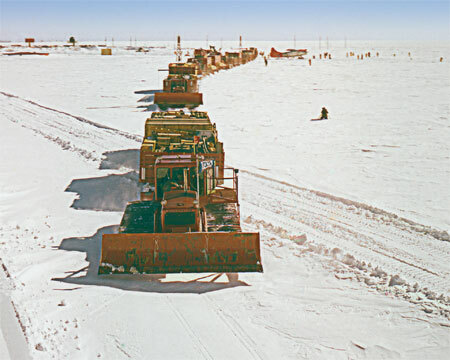 This time I am heading to the “Deep Field”of Byrd Field Camp as the Heavy Equipment Operator (HEO)! 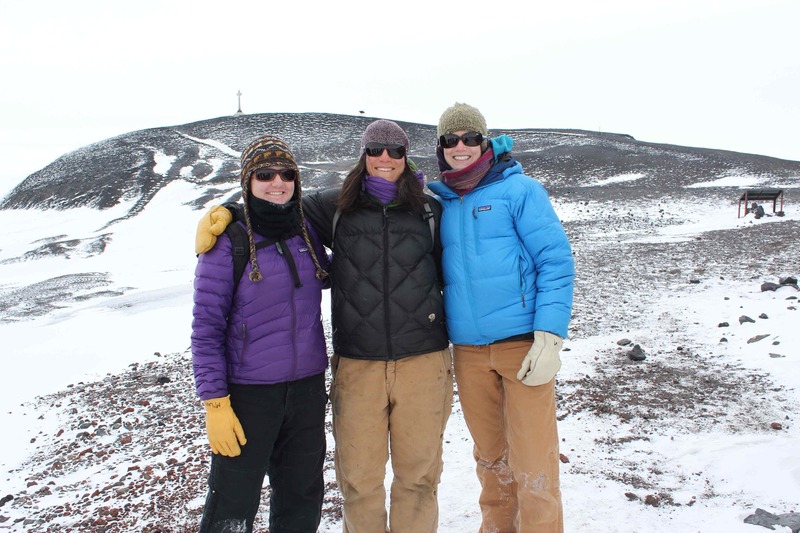 Though there will only be the three of us there for the full season we will rarely be alone. 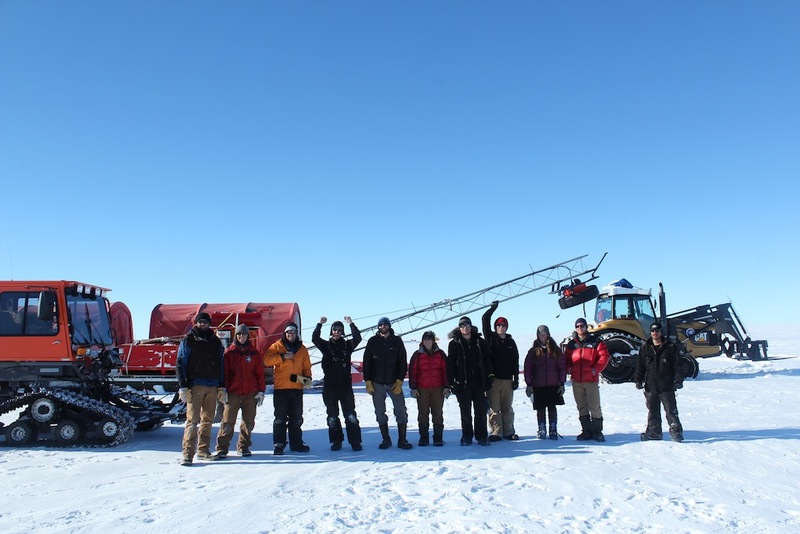 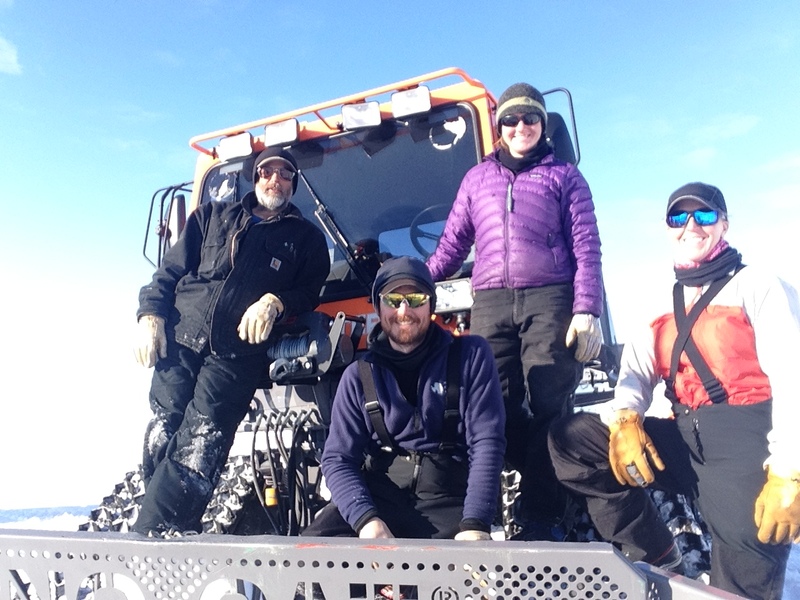 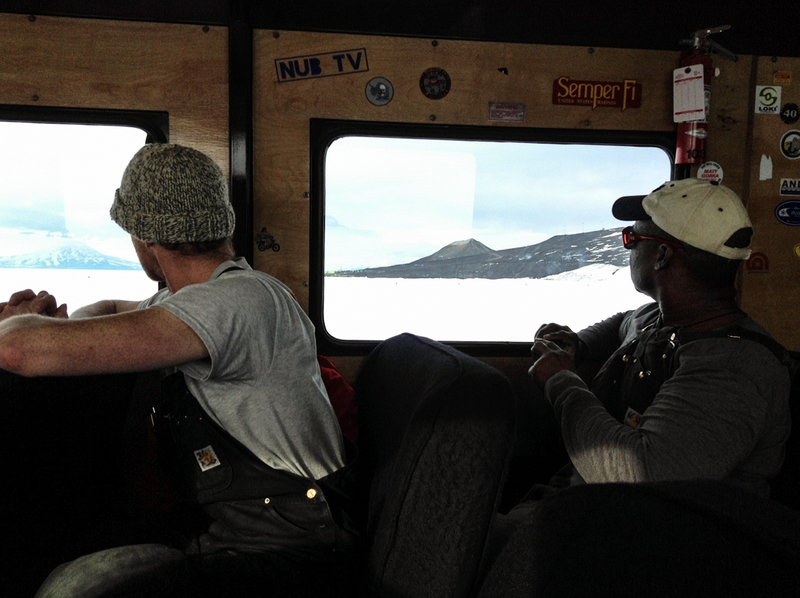 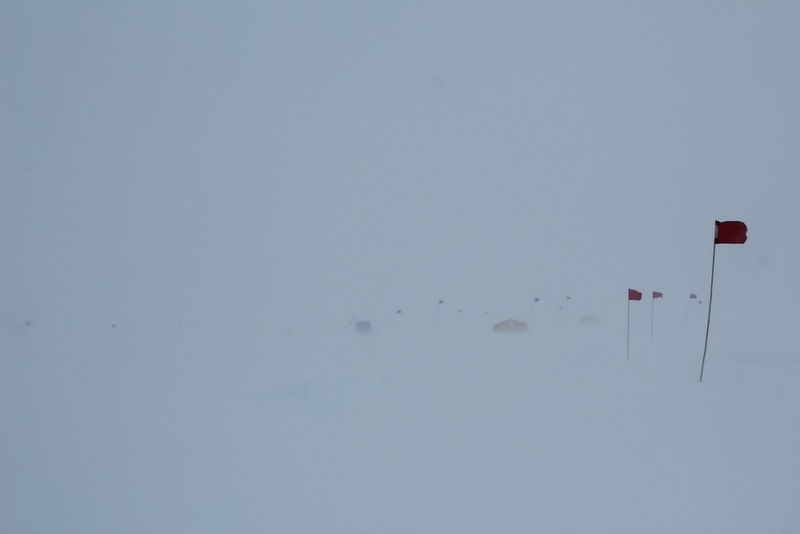 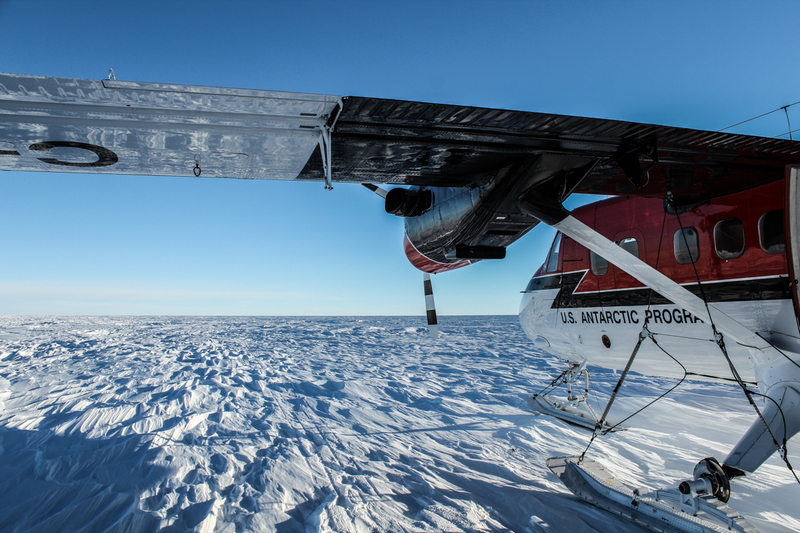 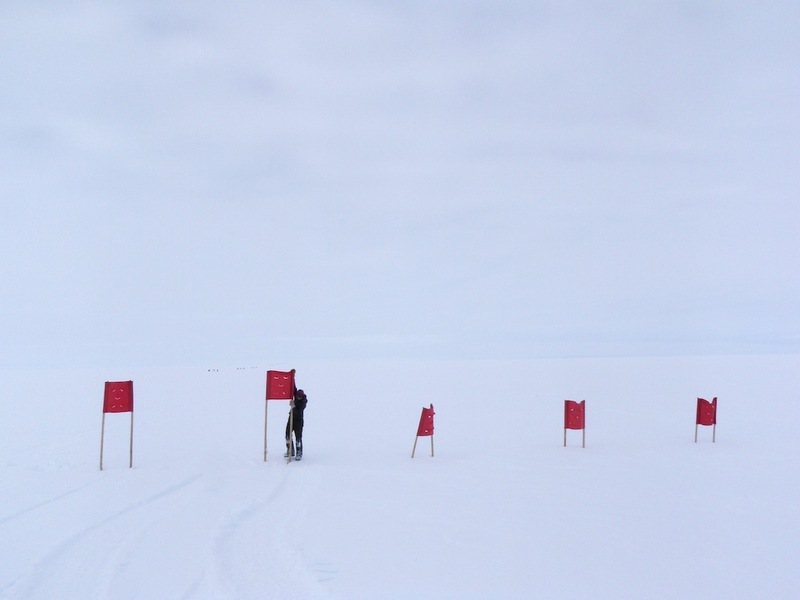 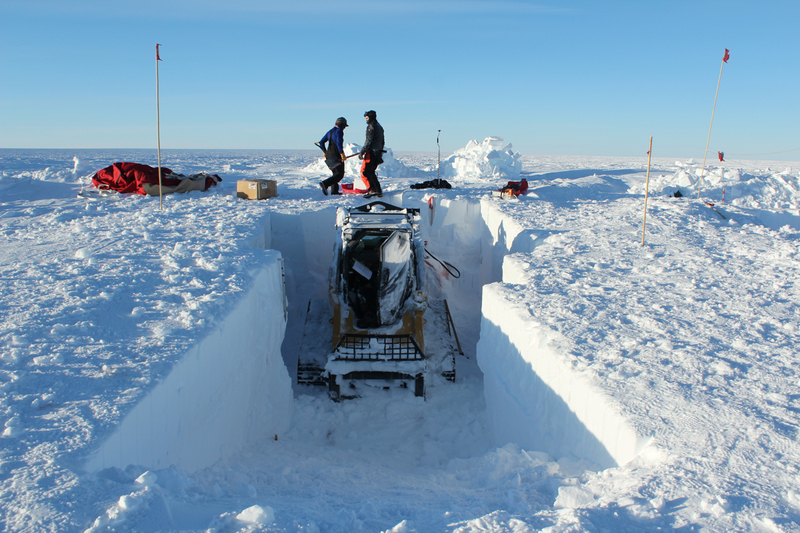 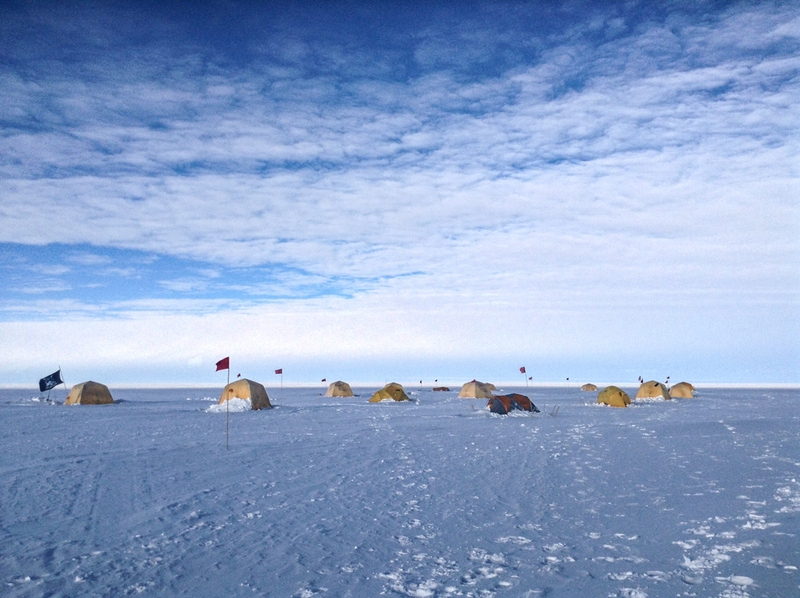 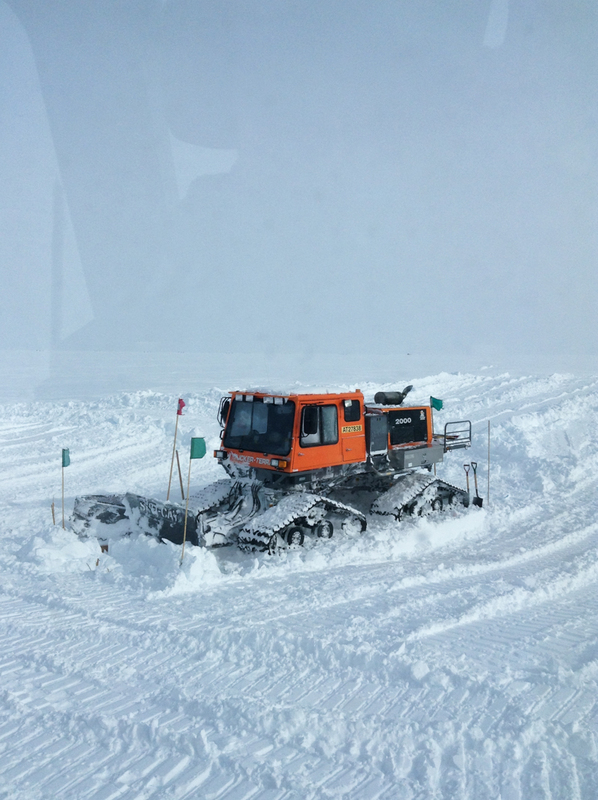 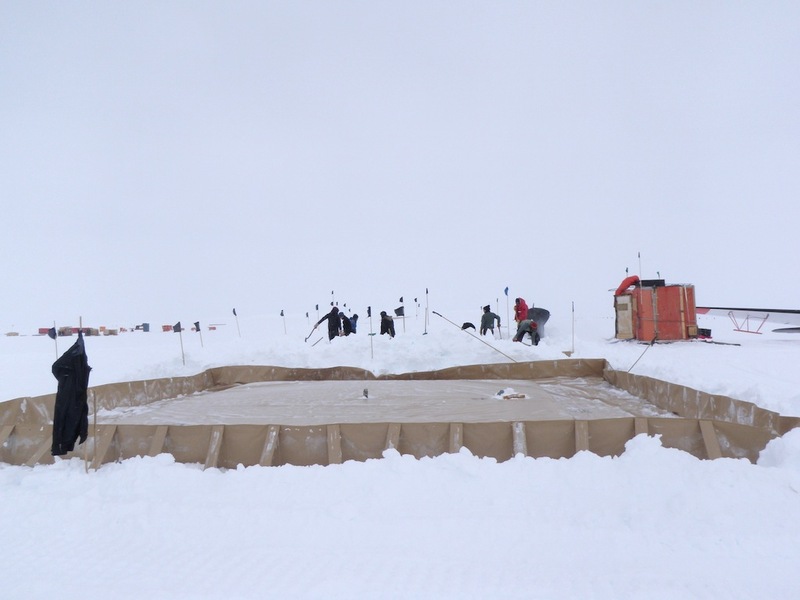 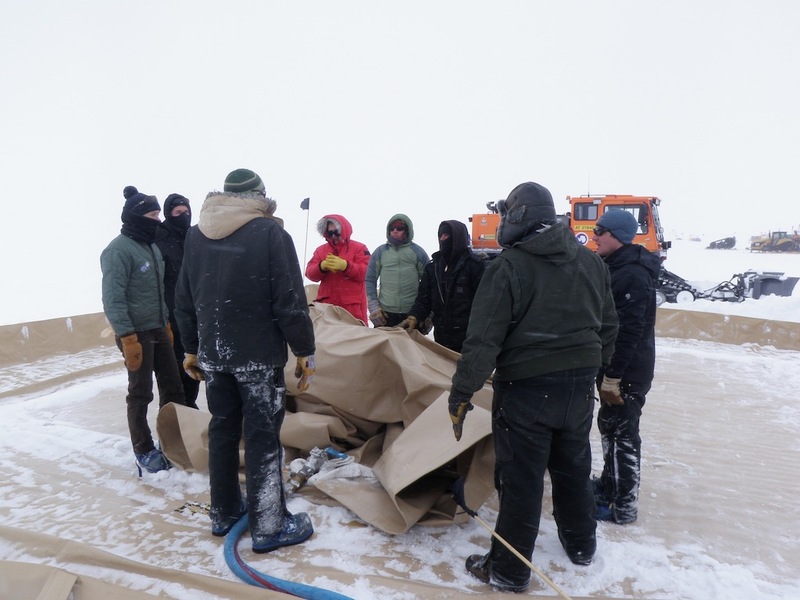 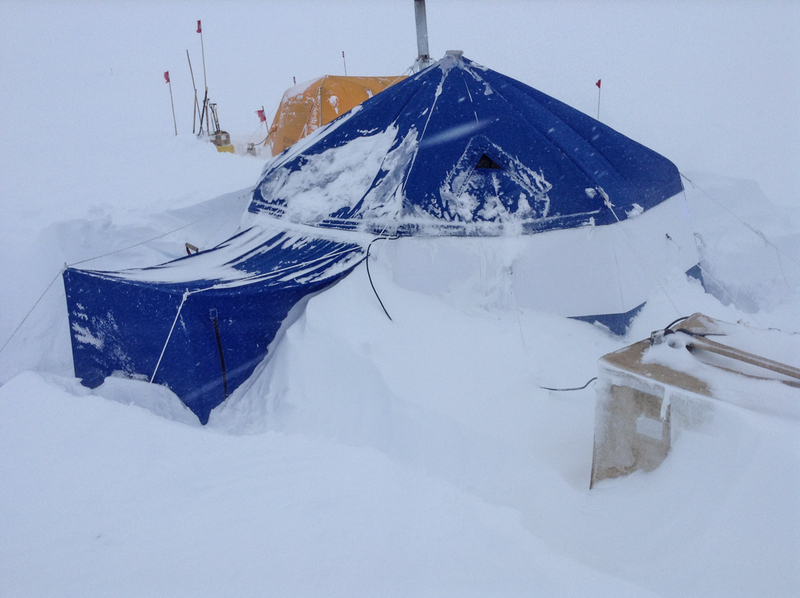 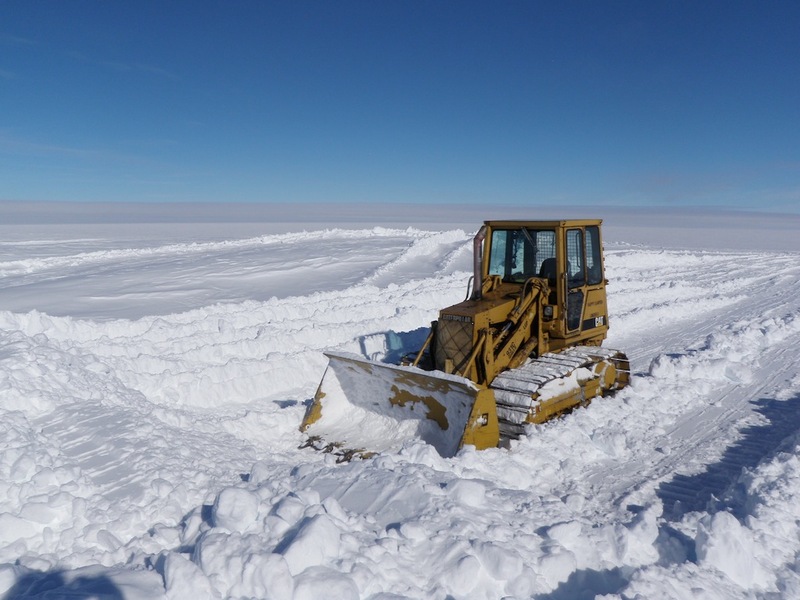 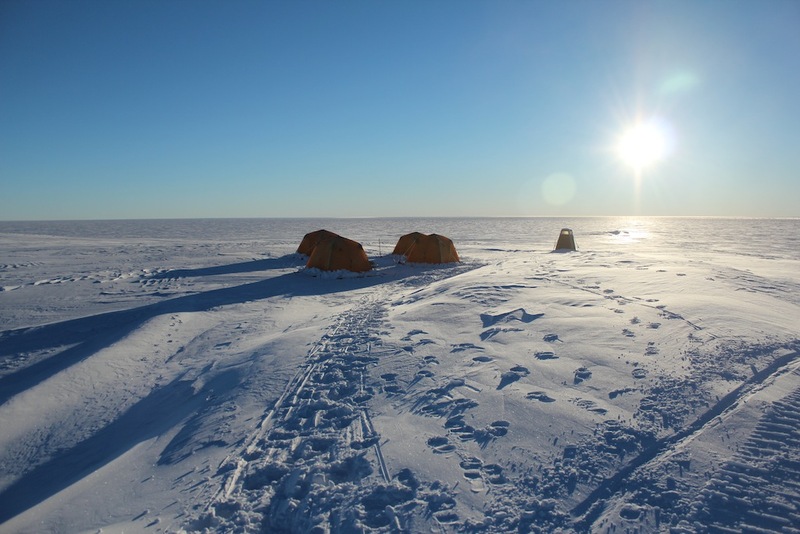 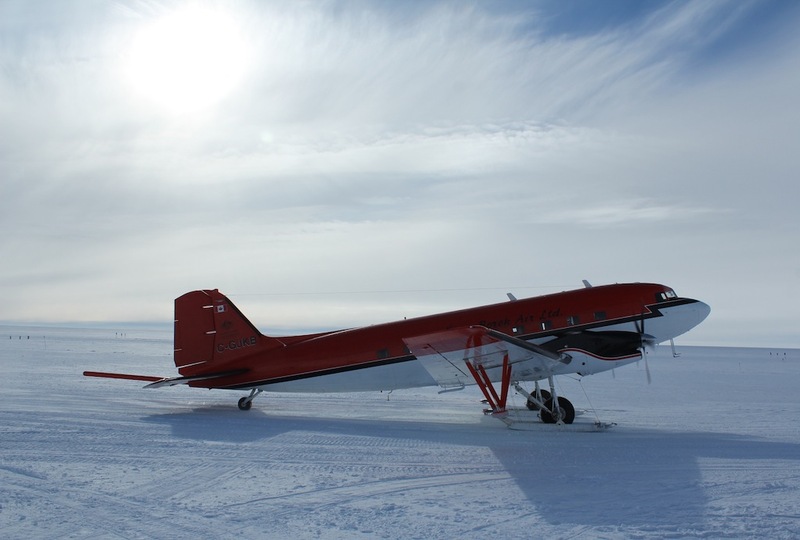 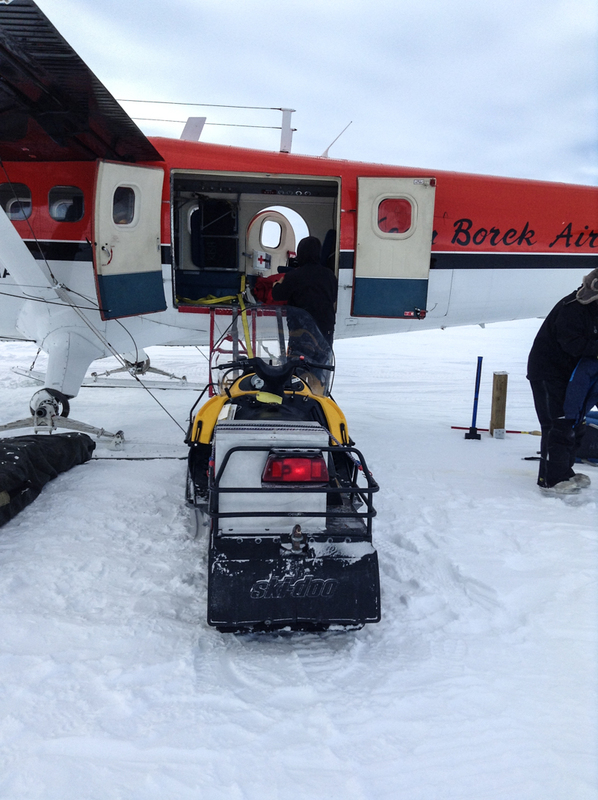 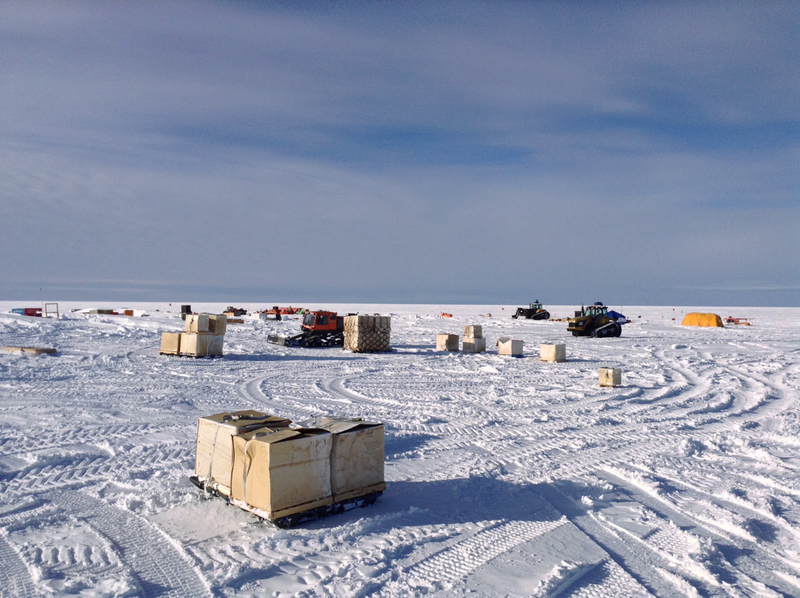 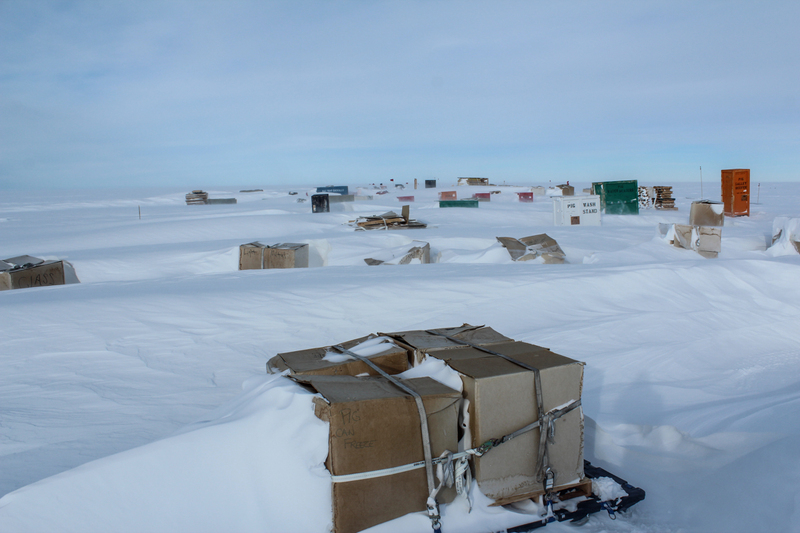 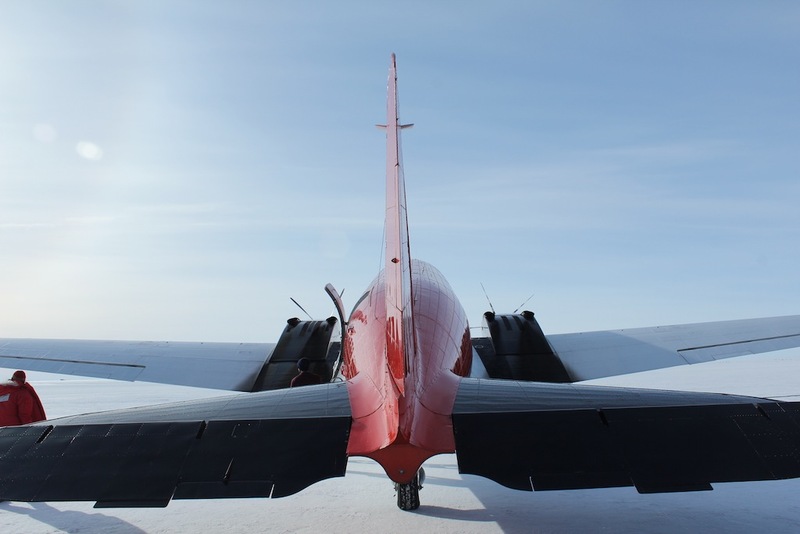 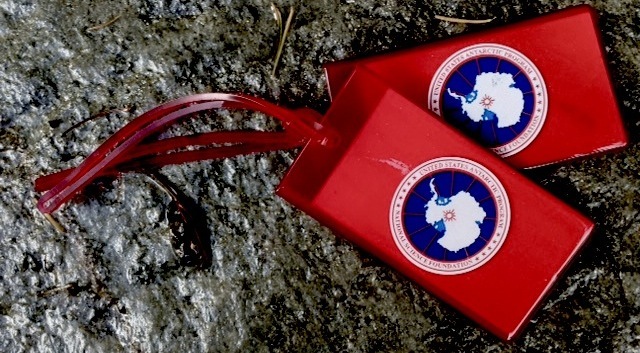 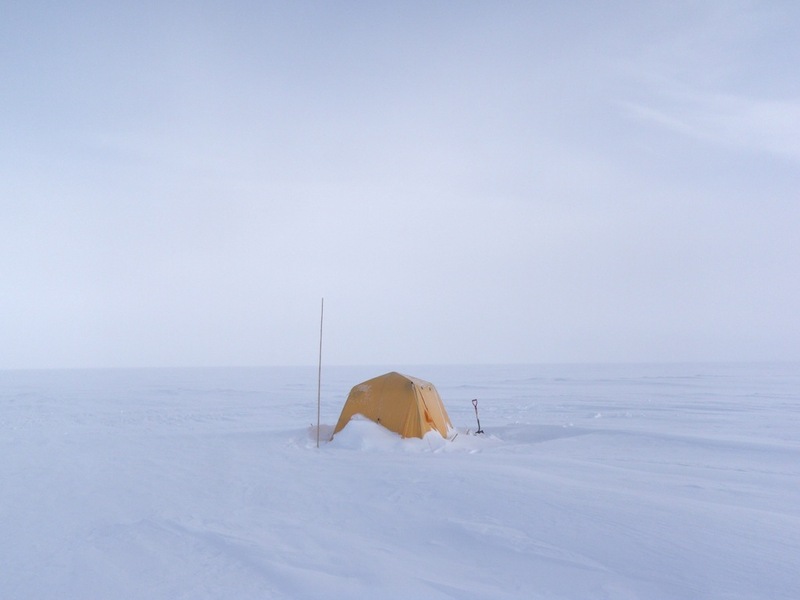 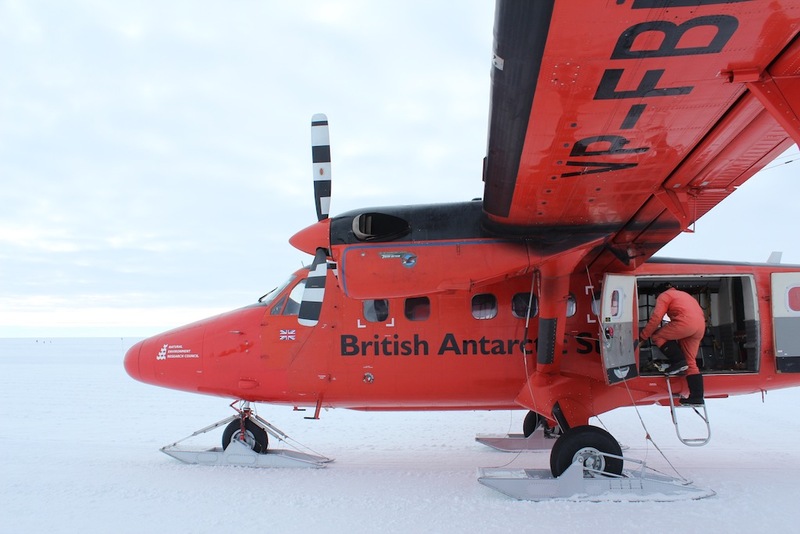 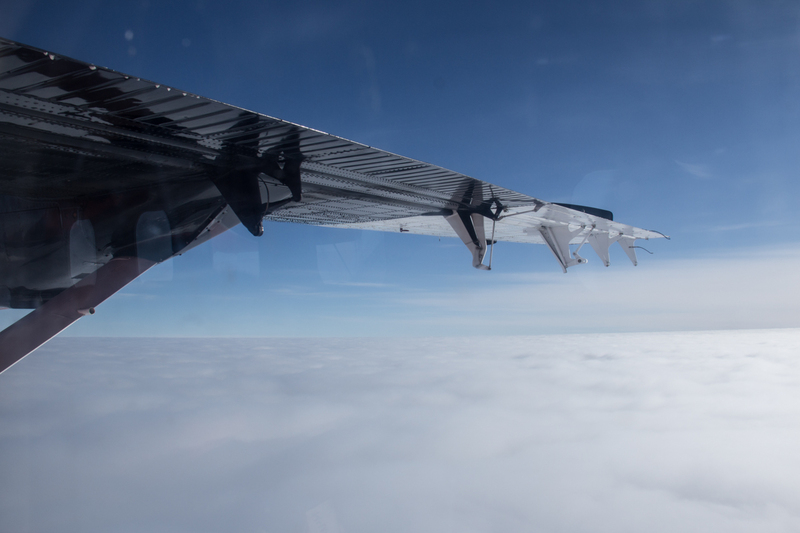 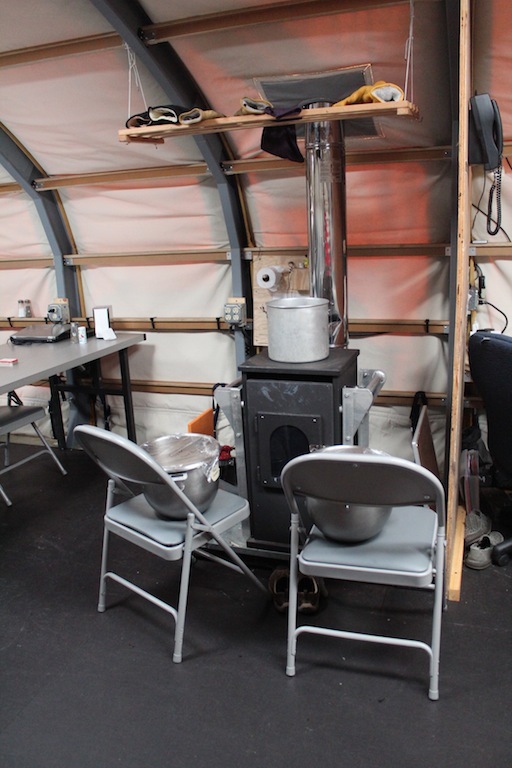 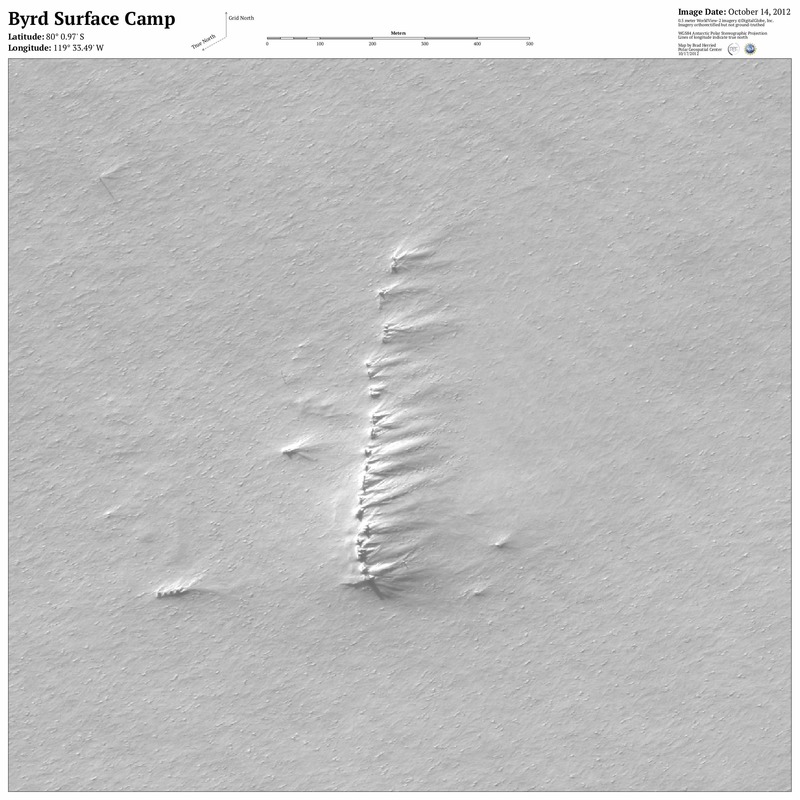 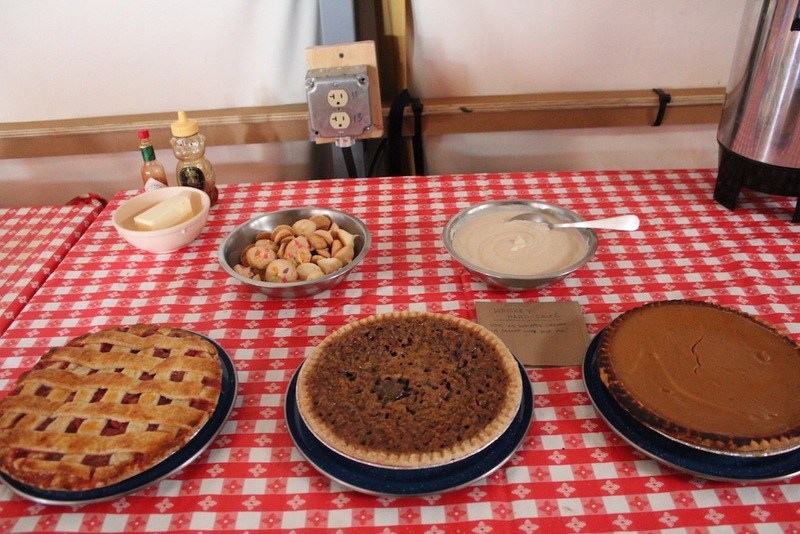 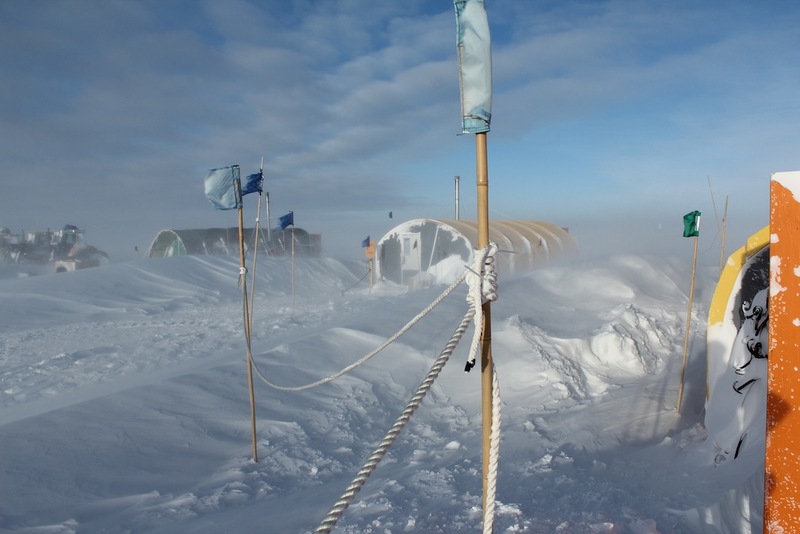 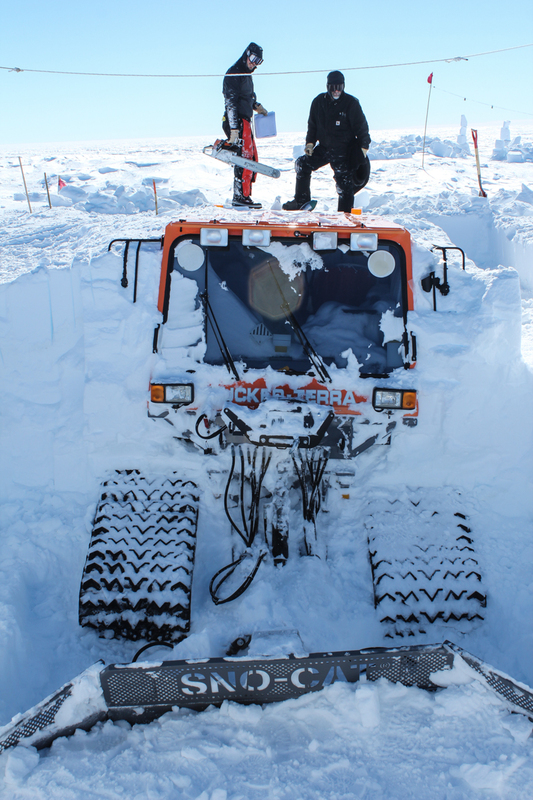 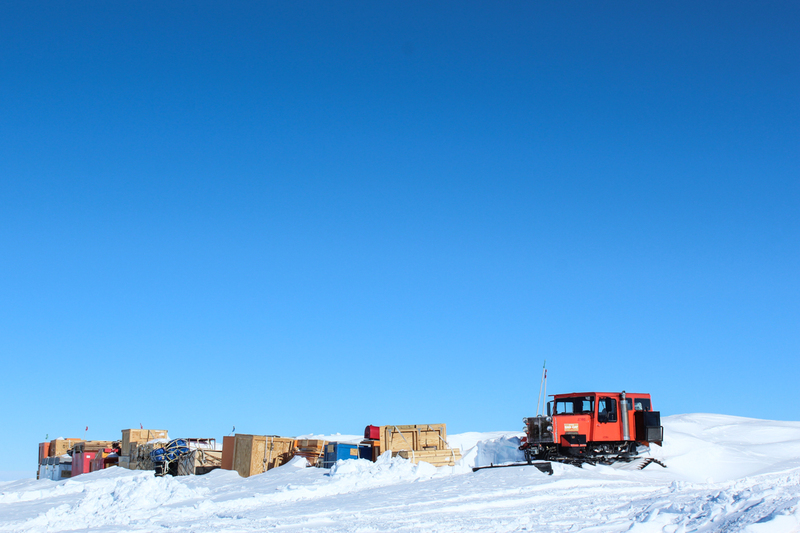 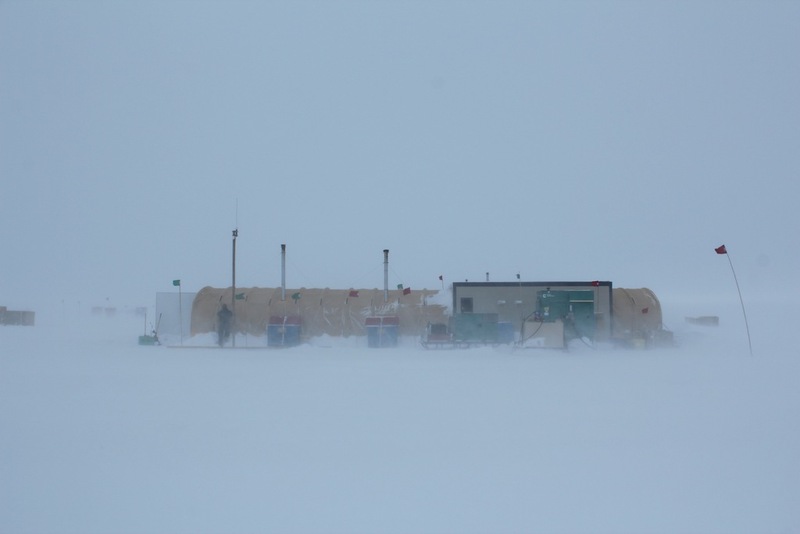 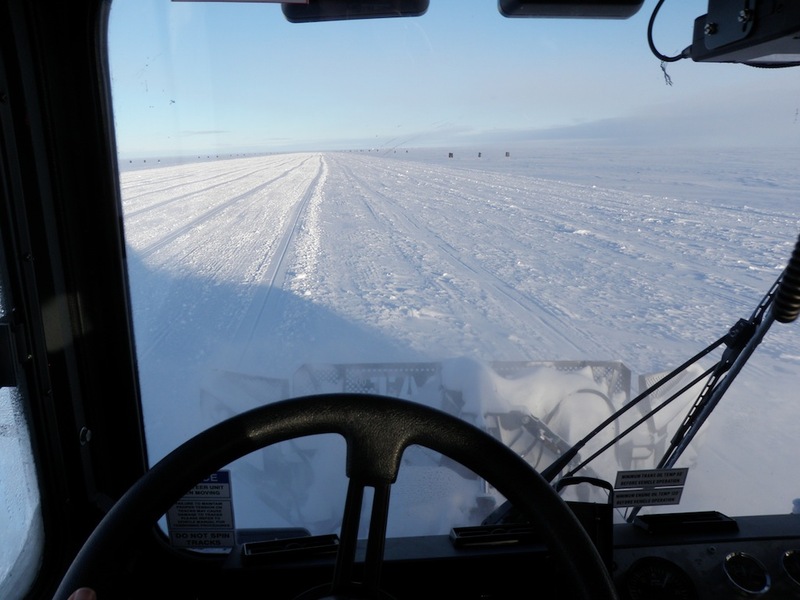 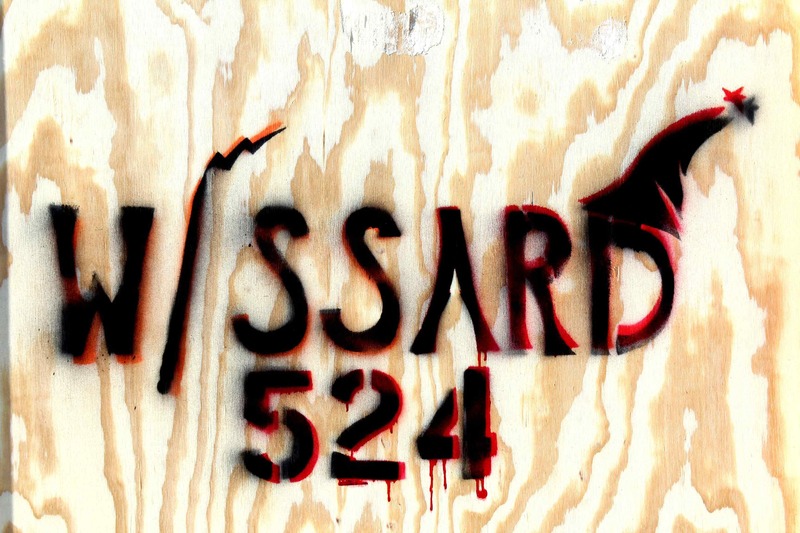 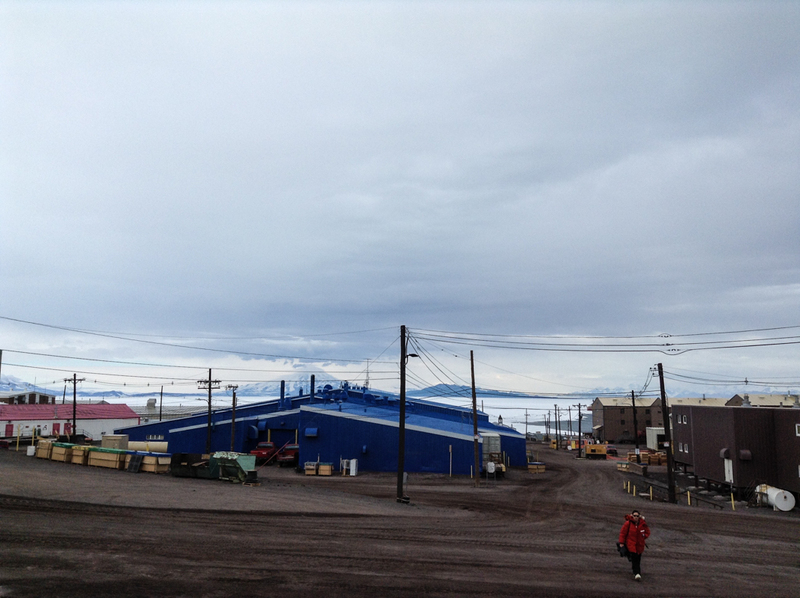 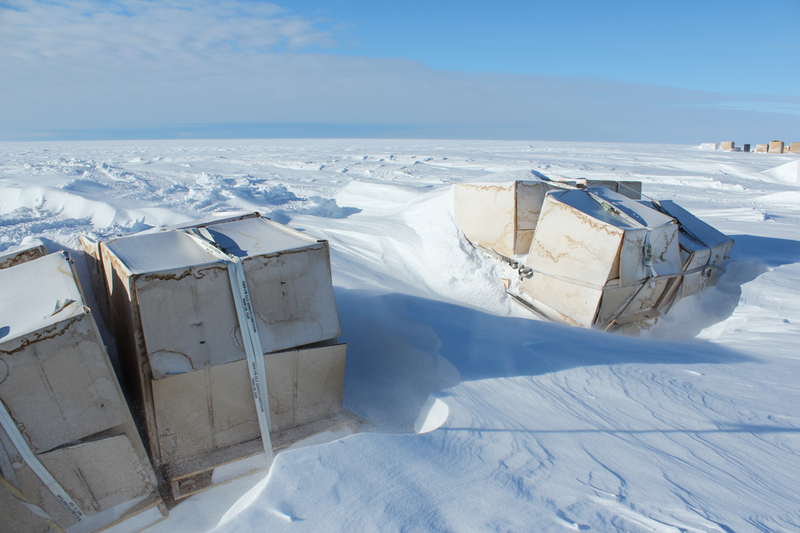 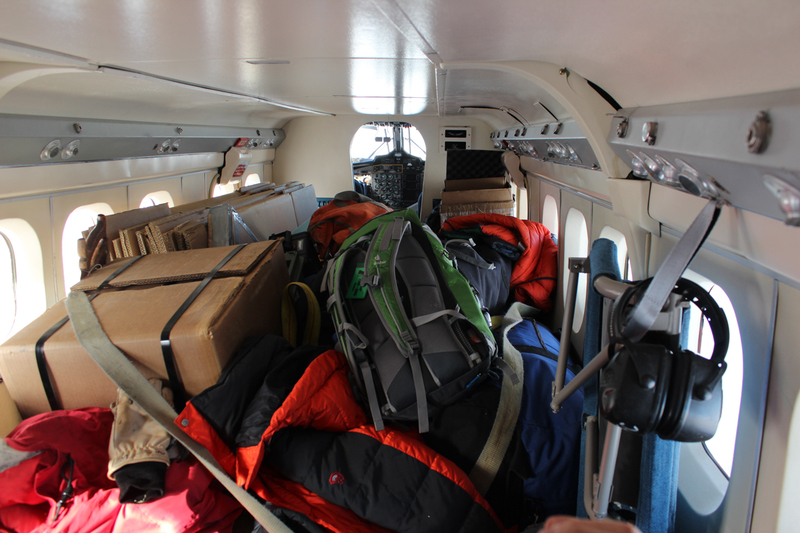 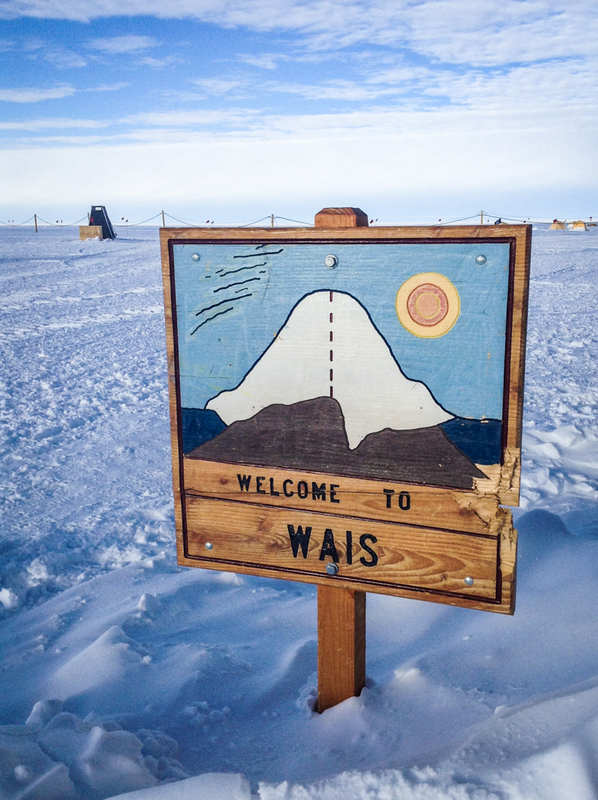 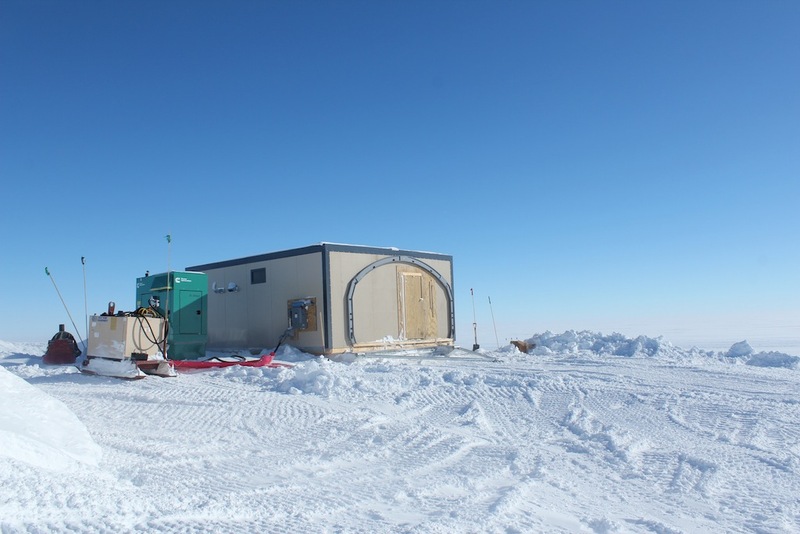 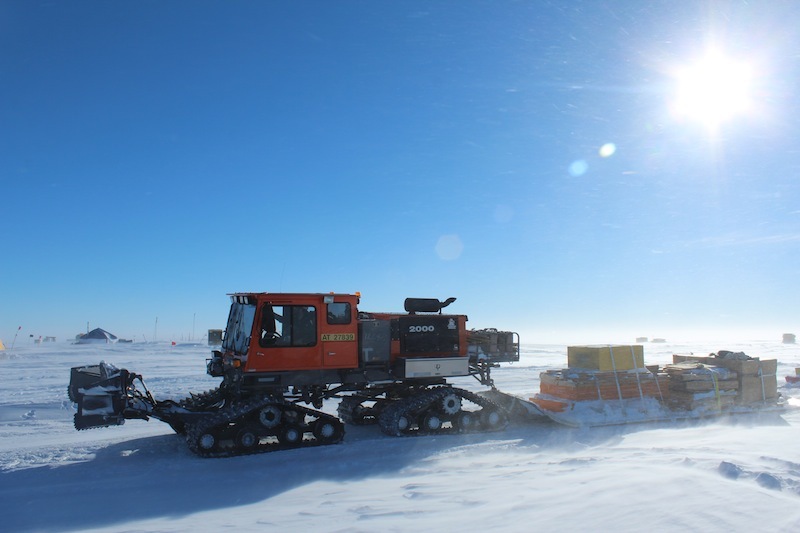 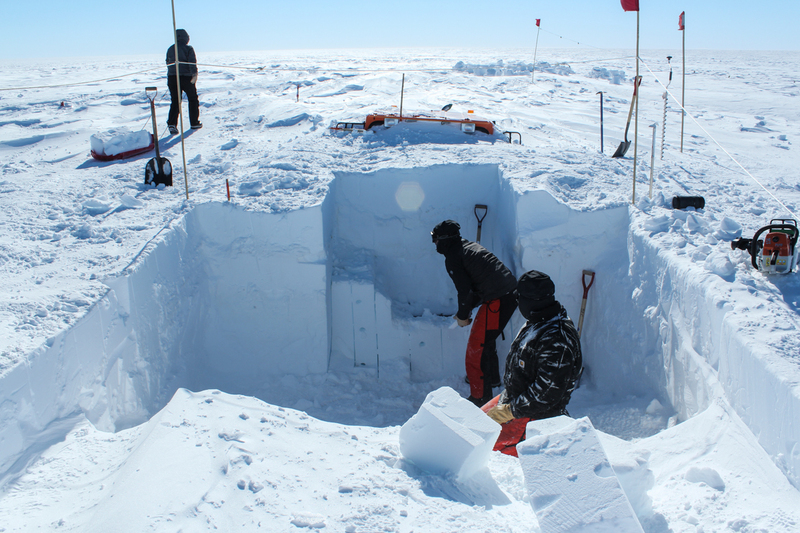 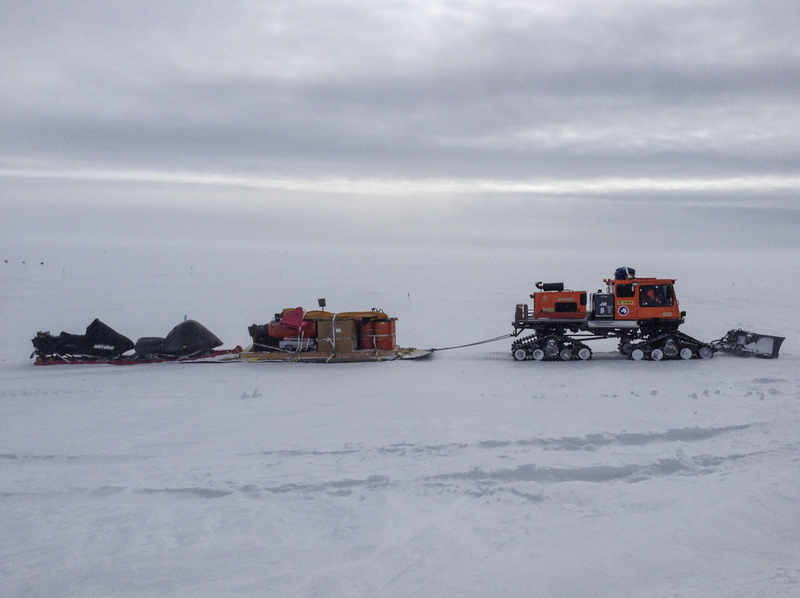 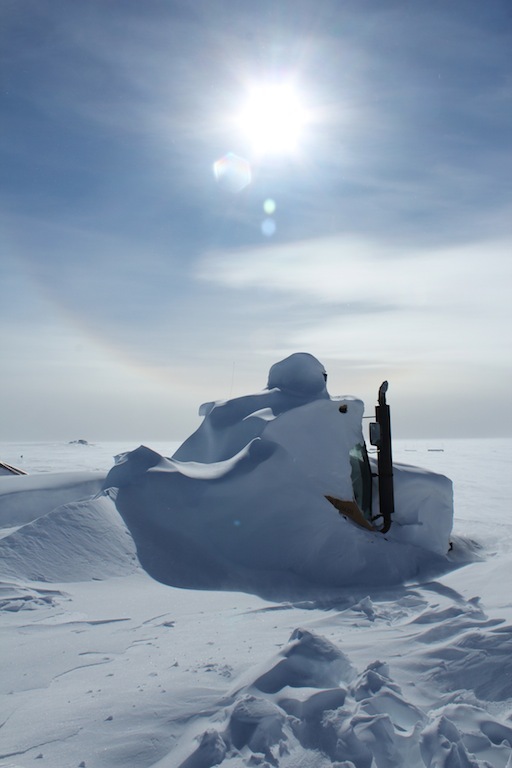 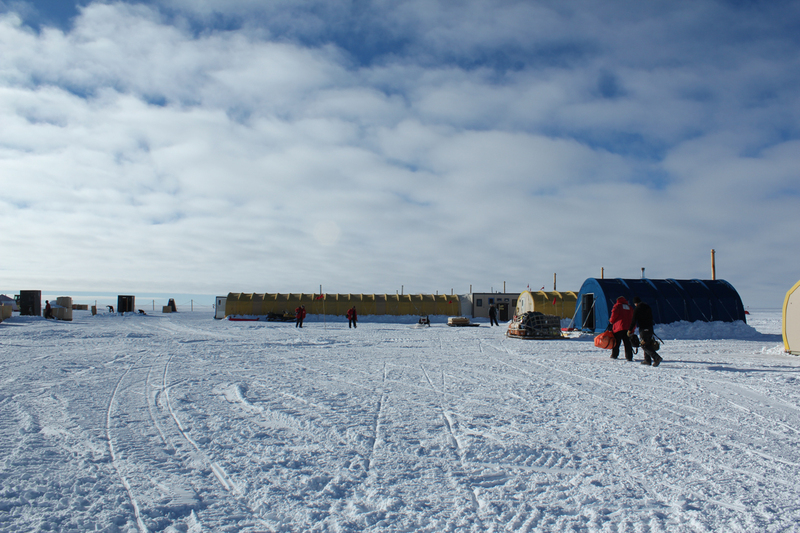 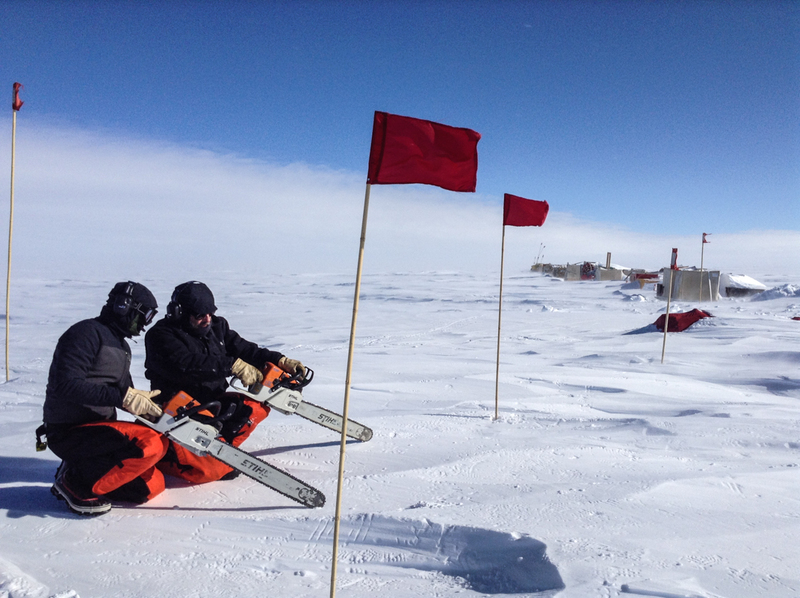 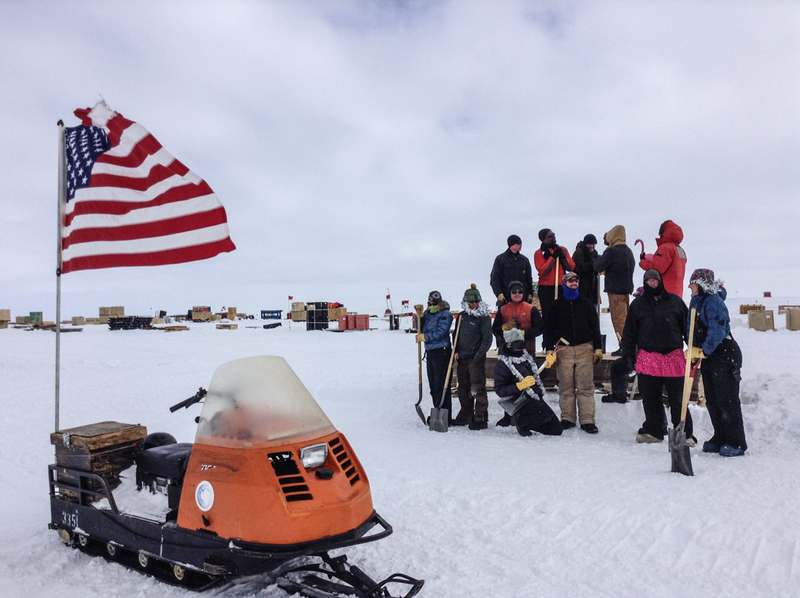 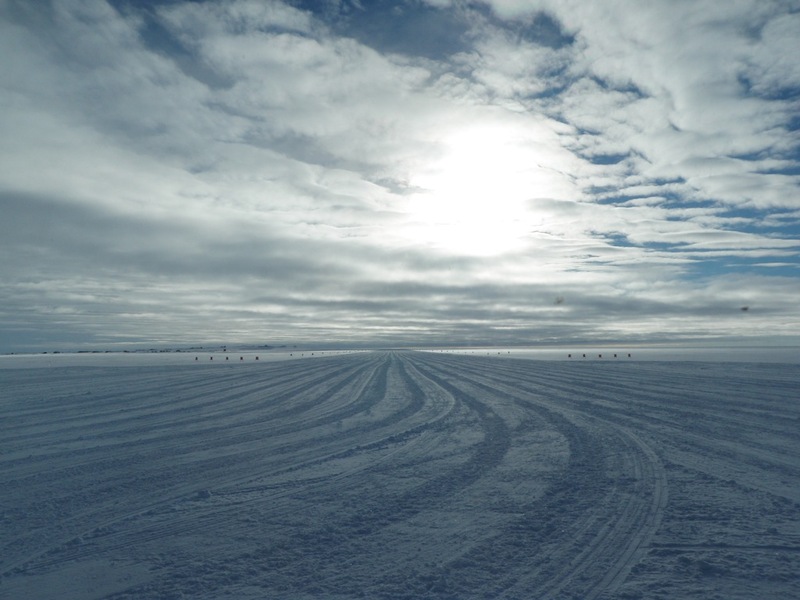 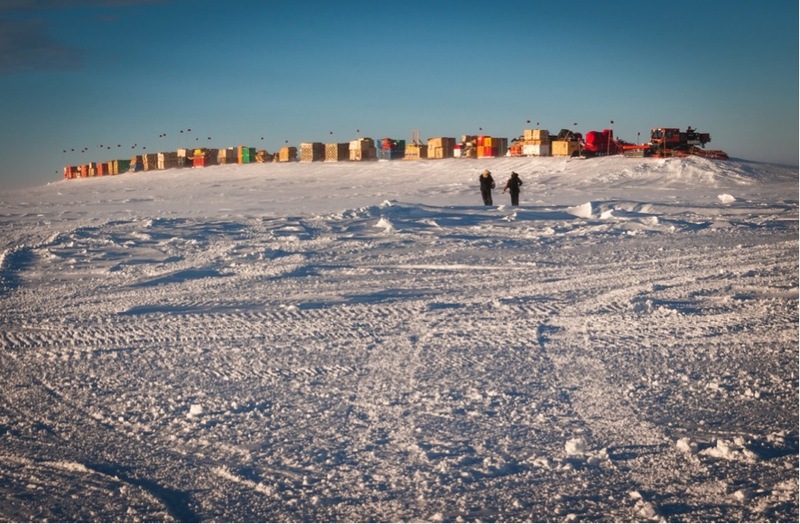 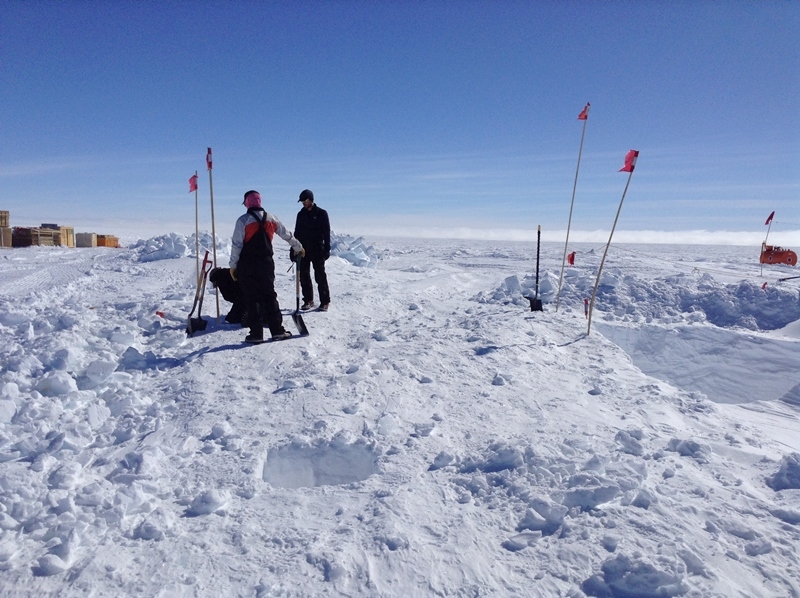 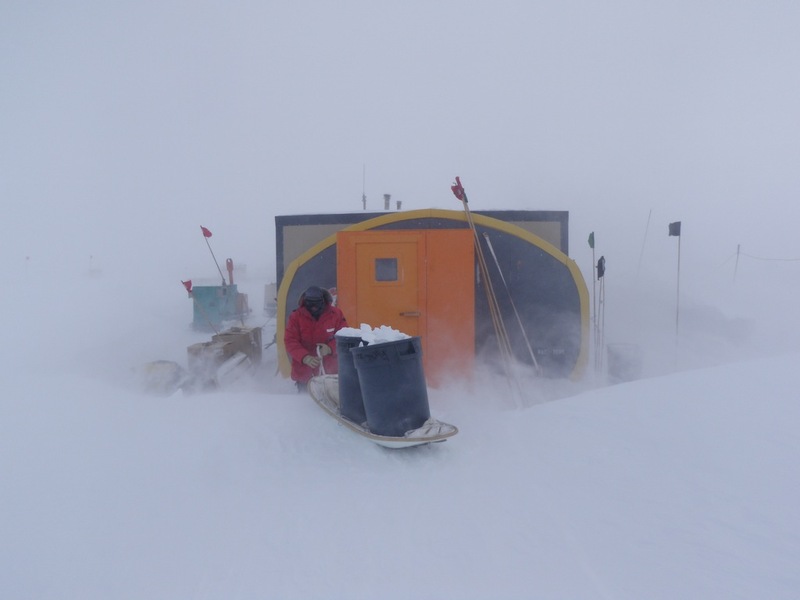 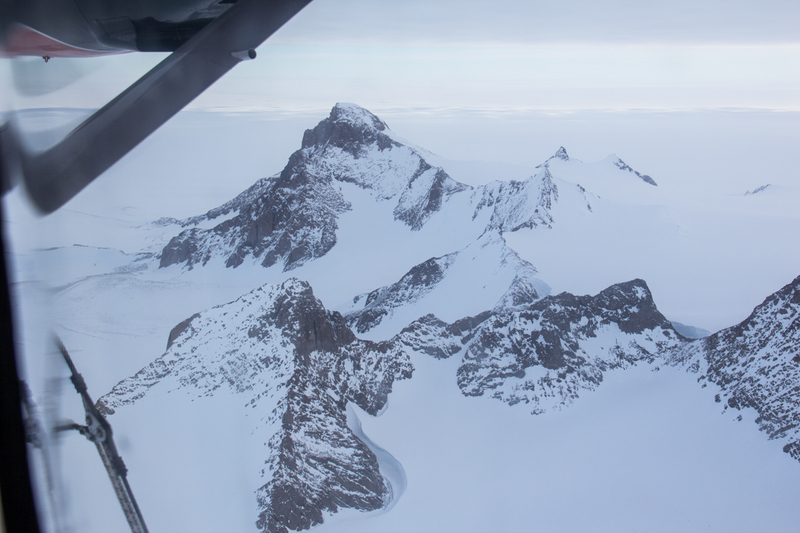 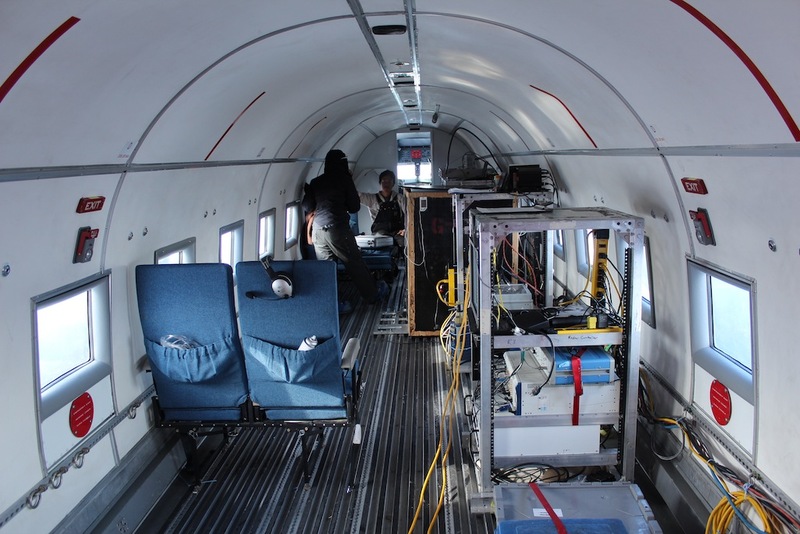 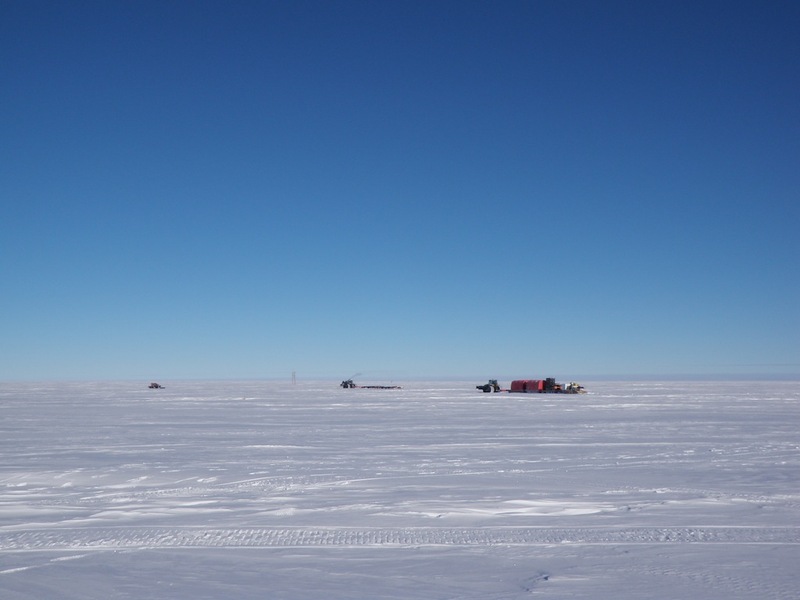 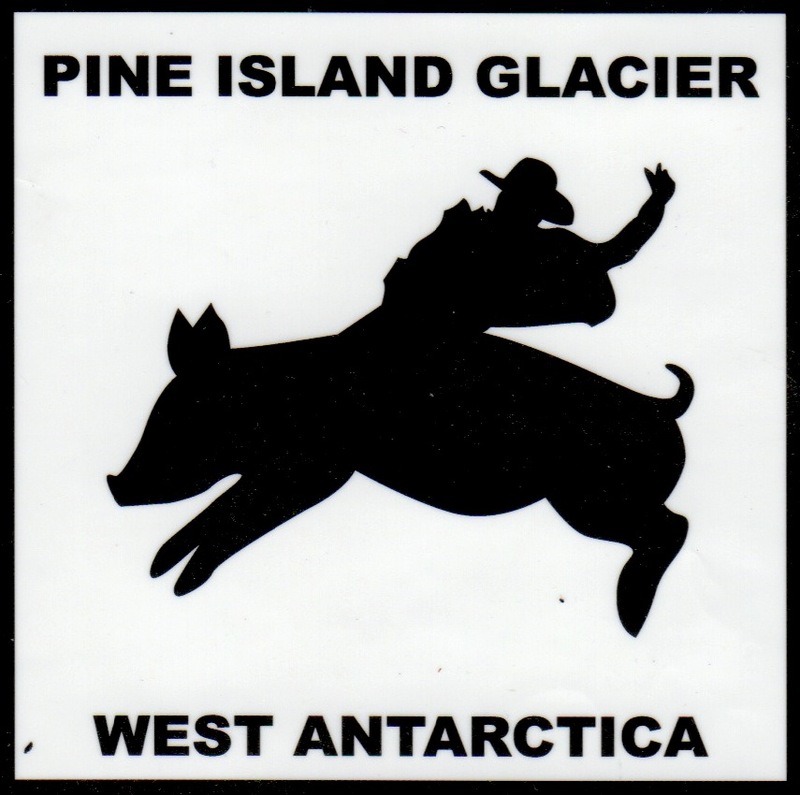 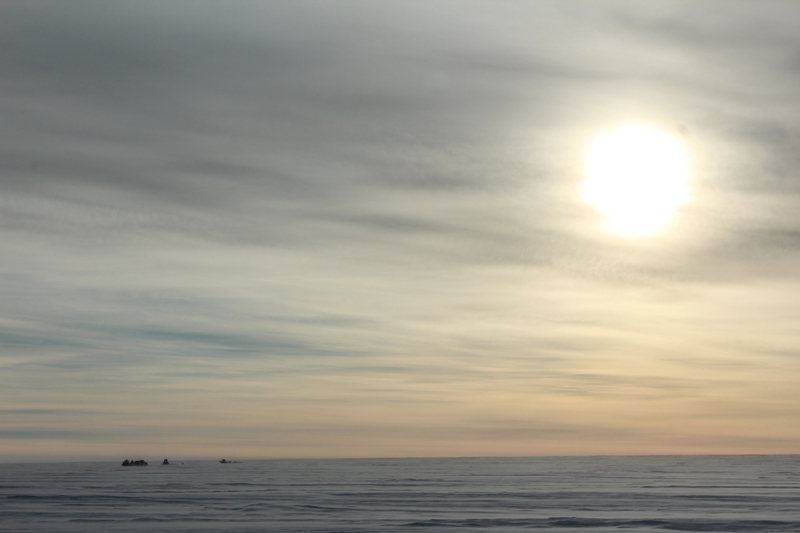 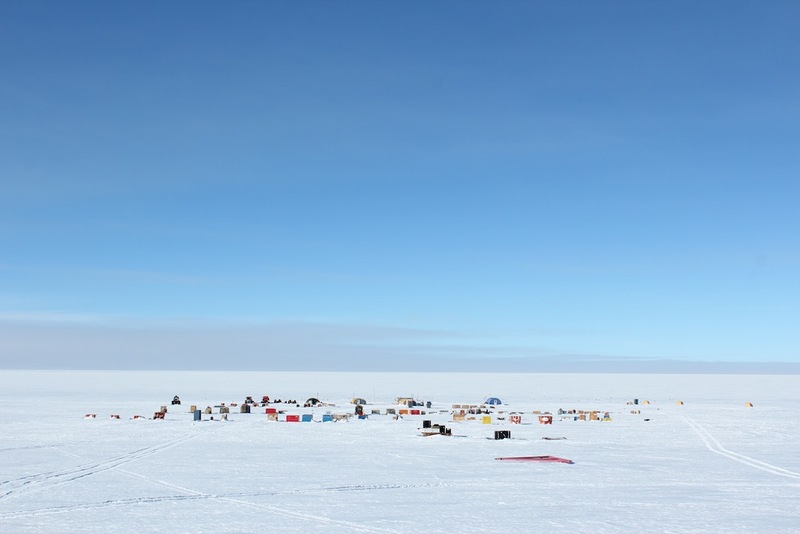 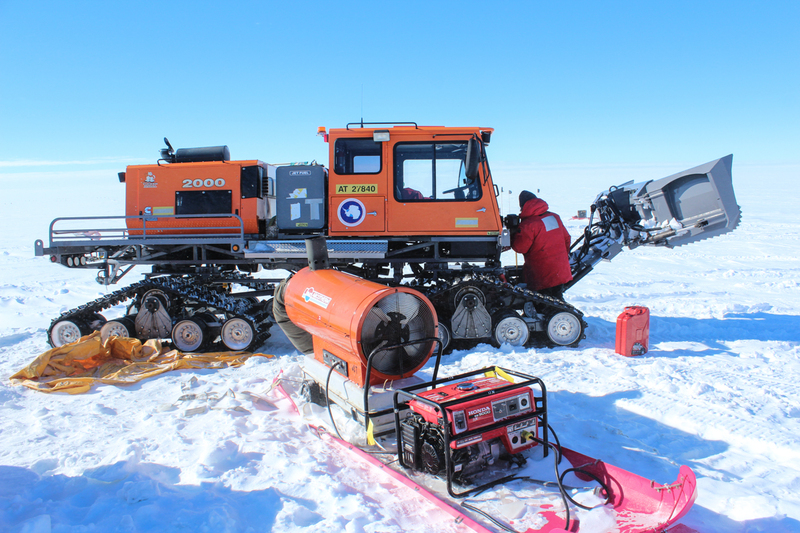 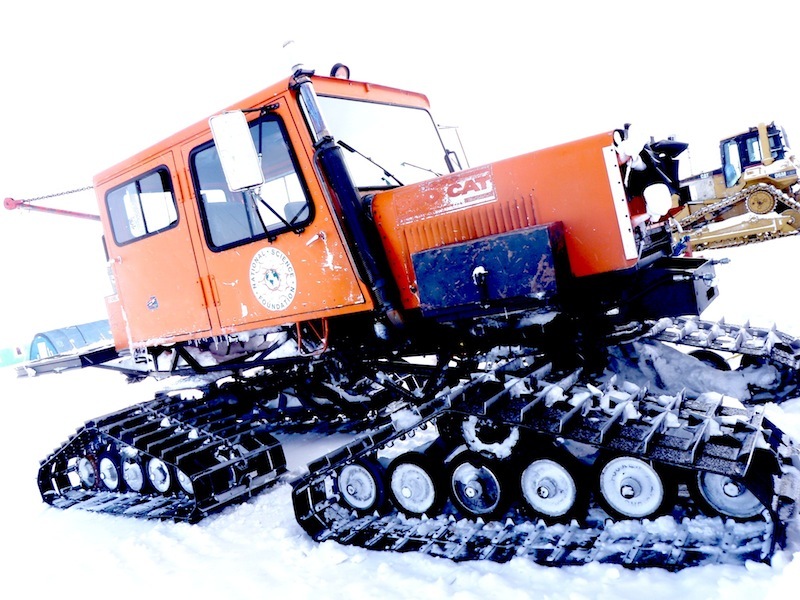 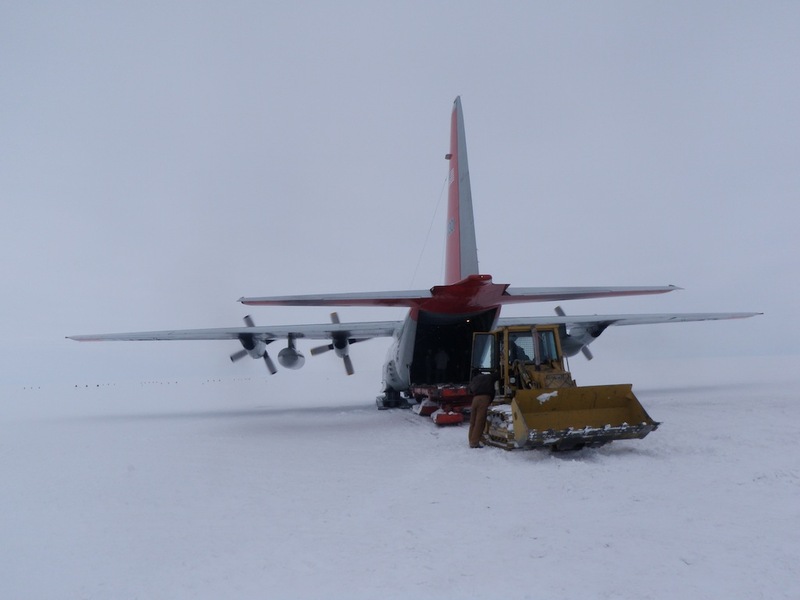 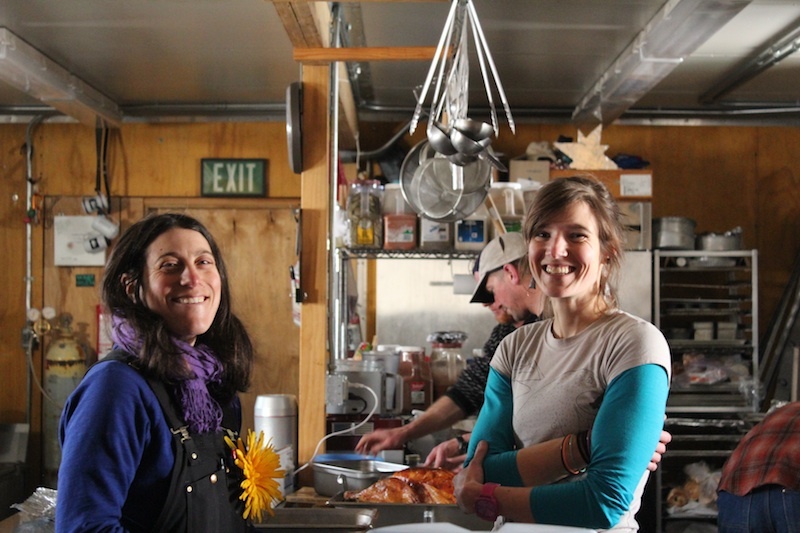 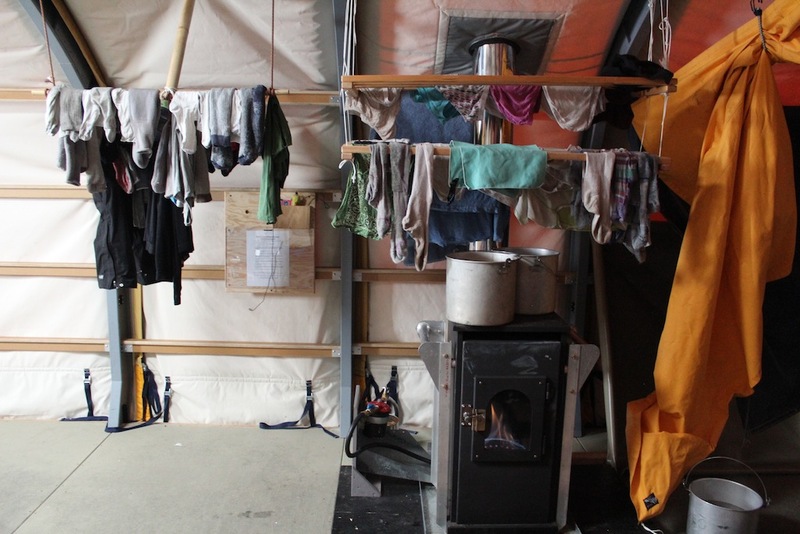 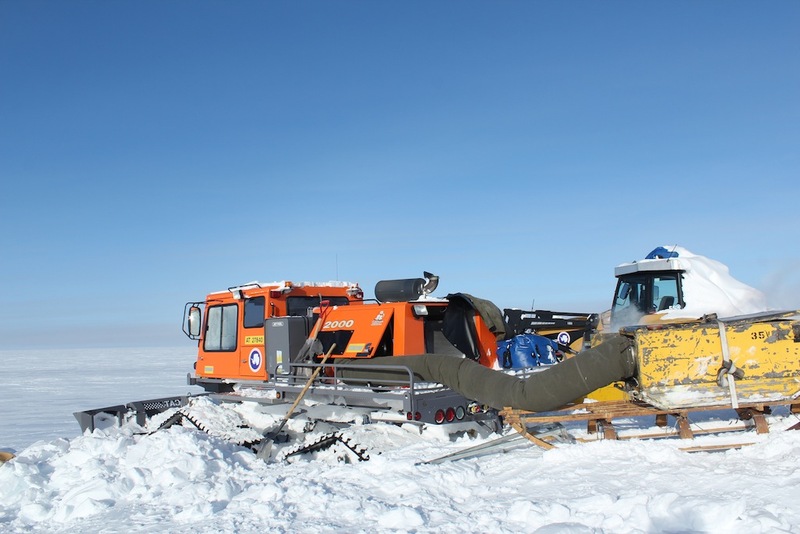 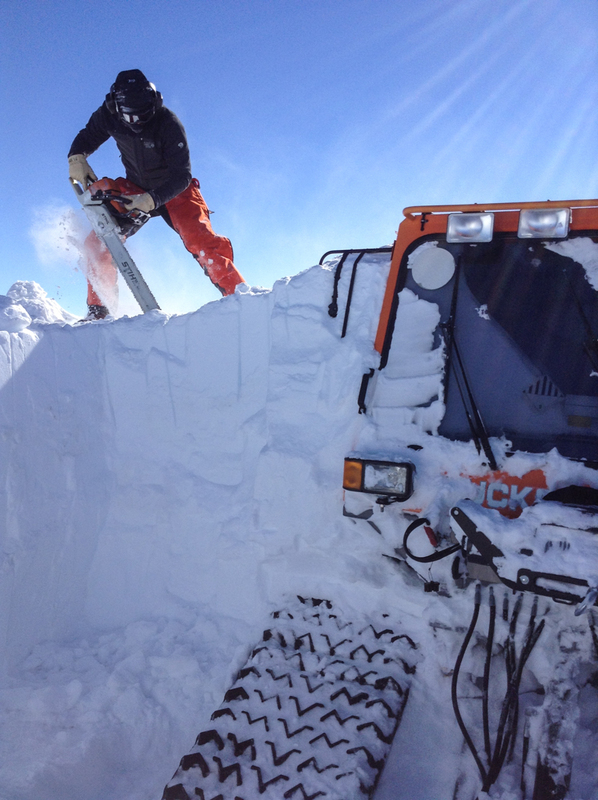 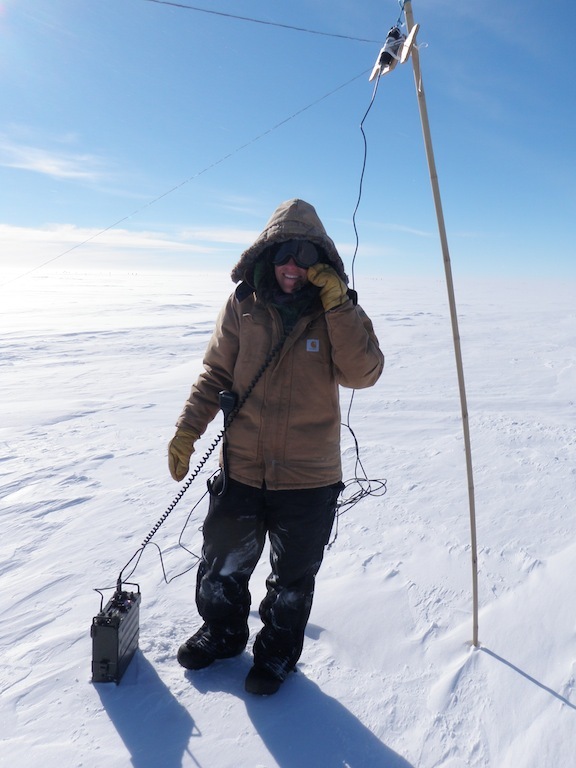 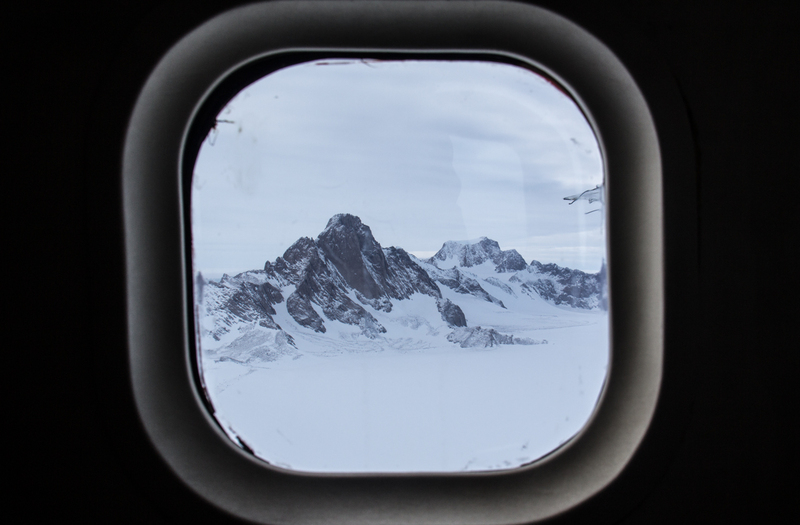 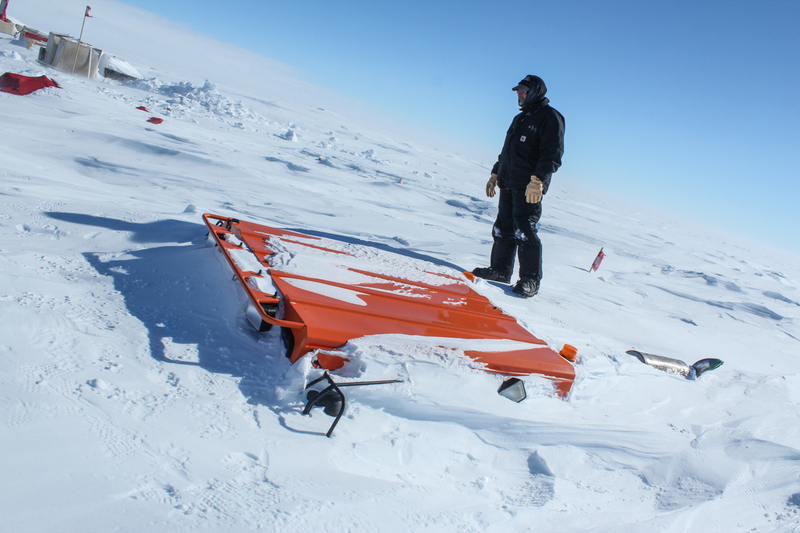 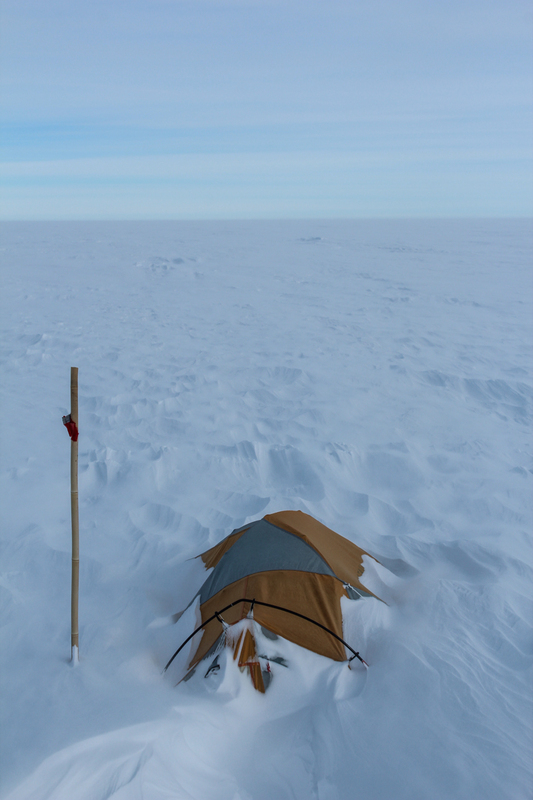 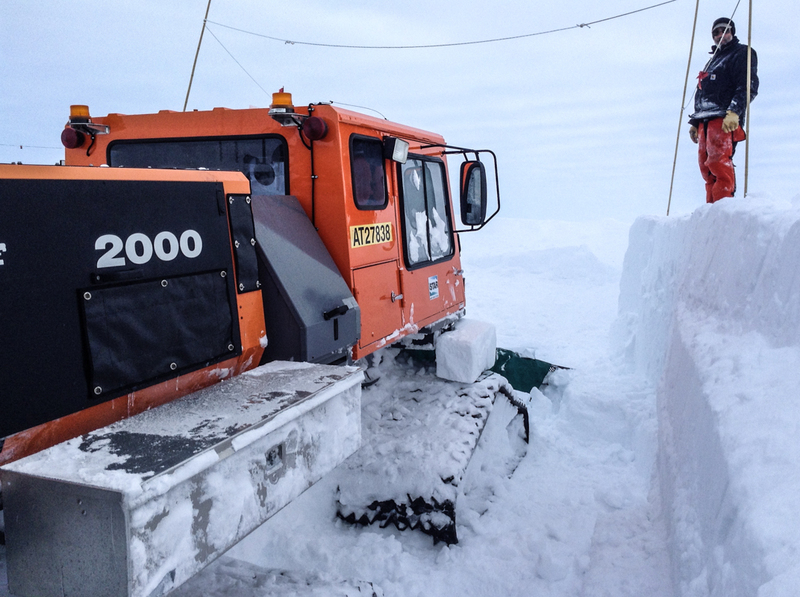 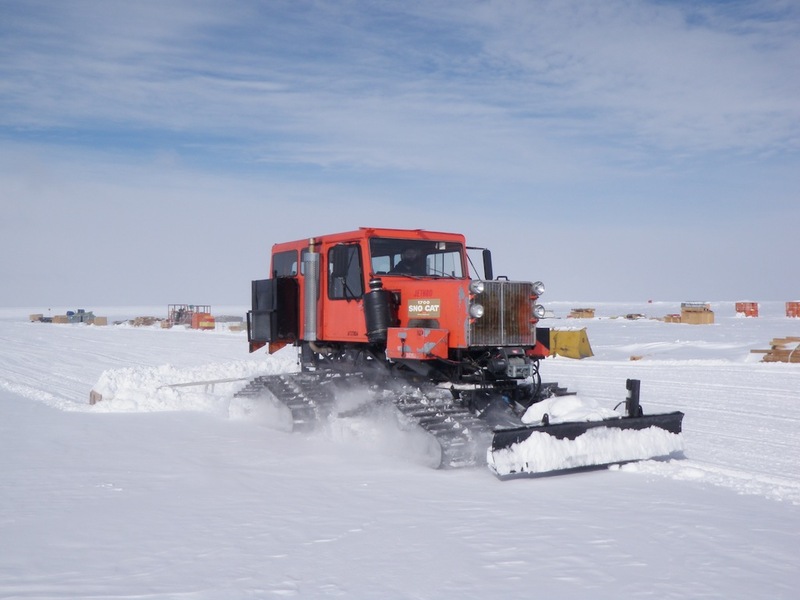 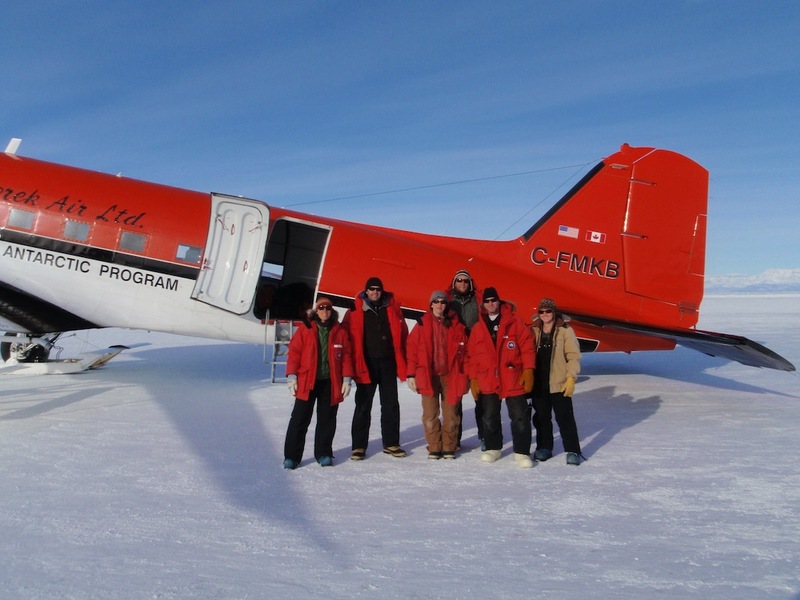 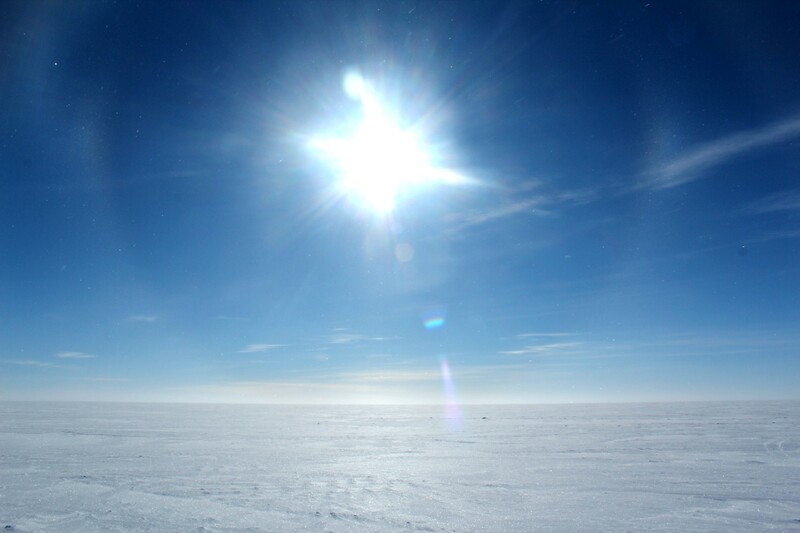 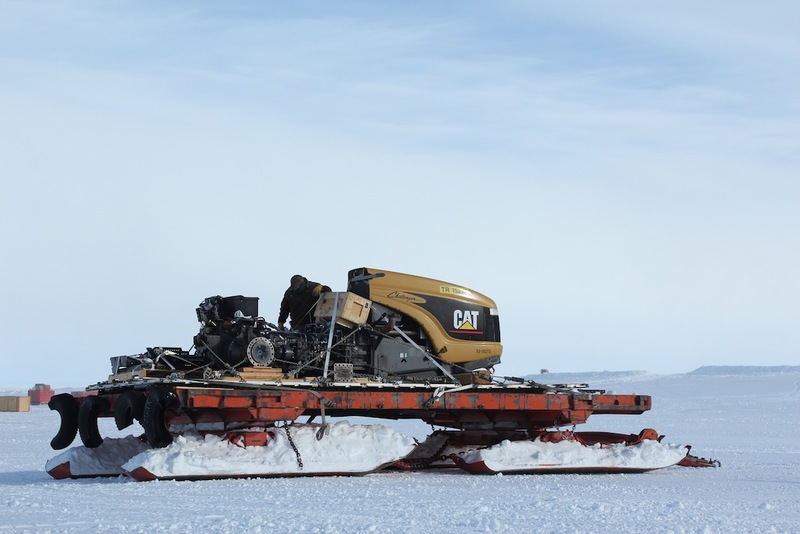 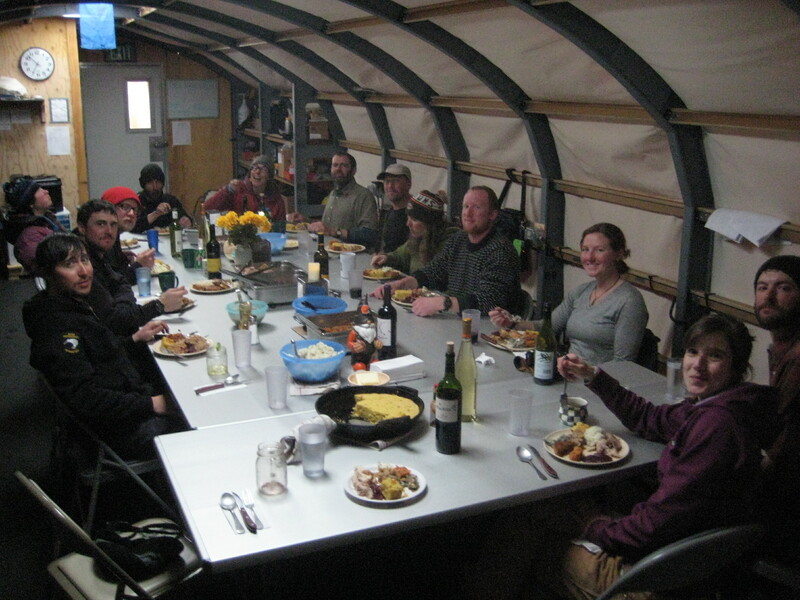 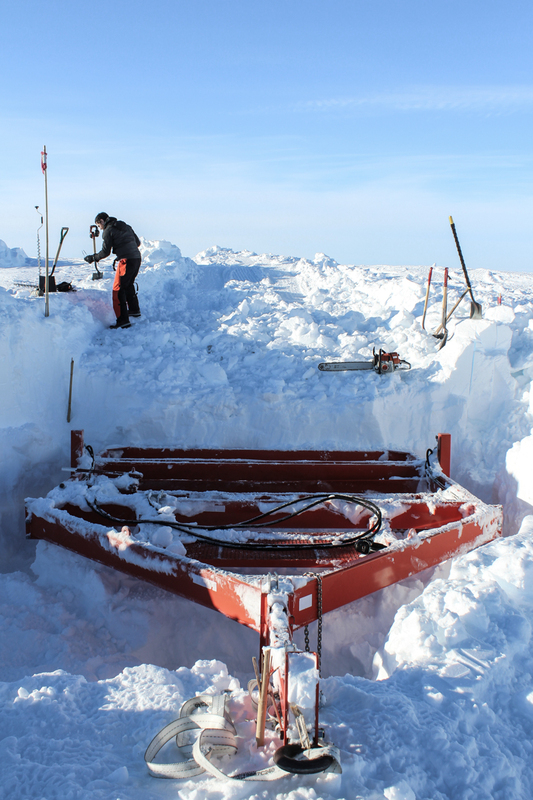 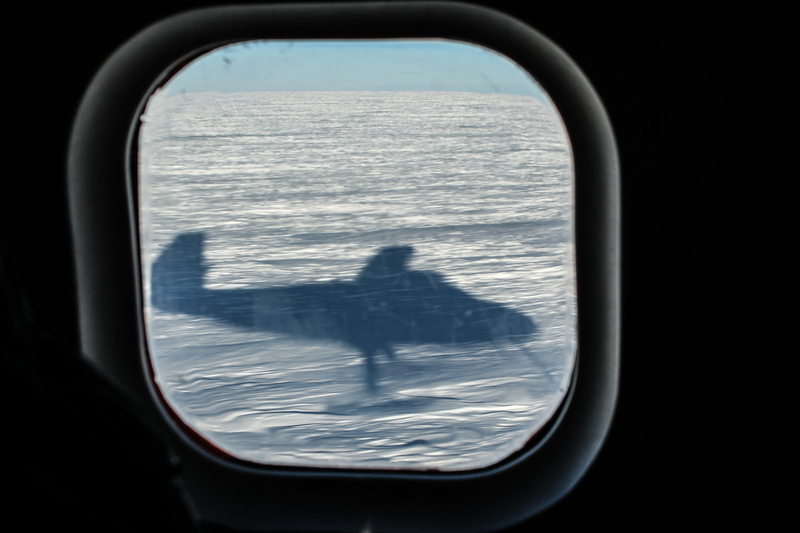 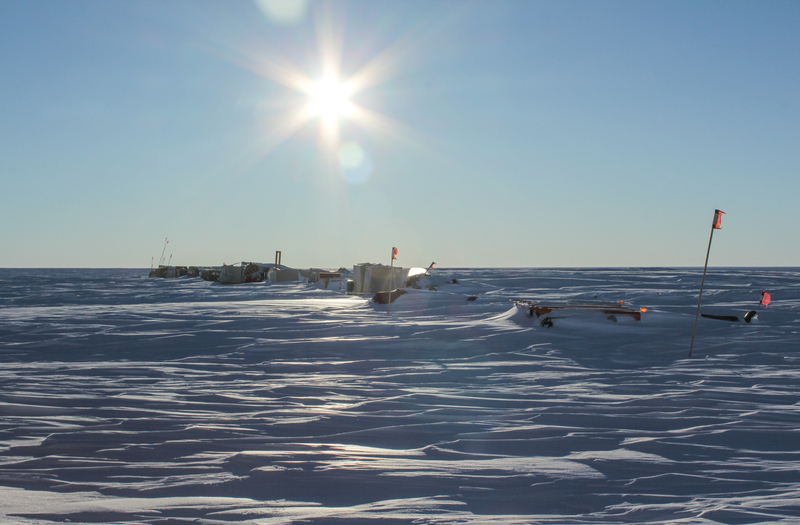 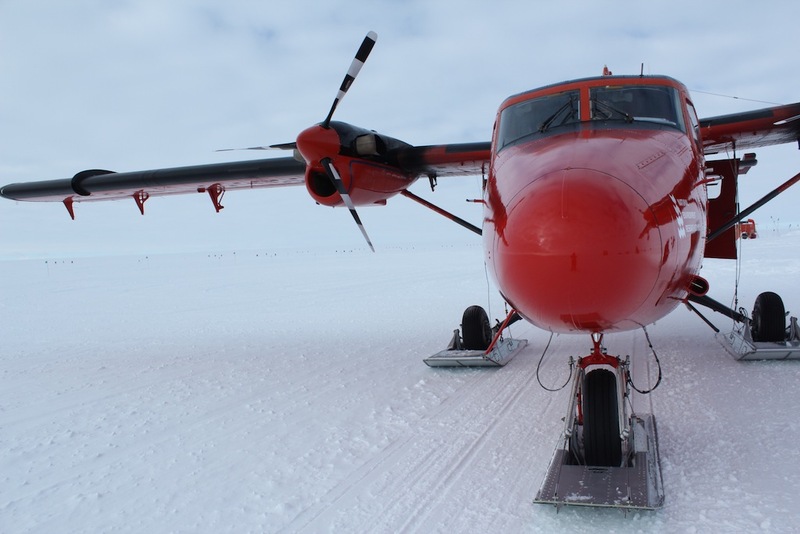 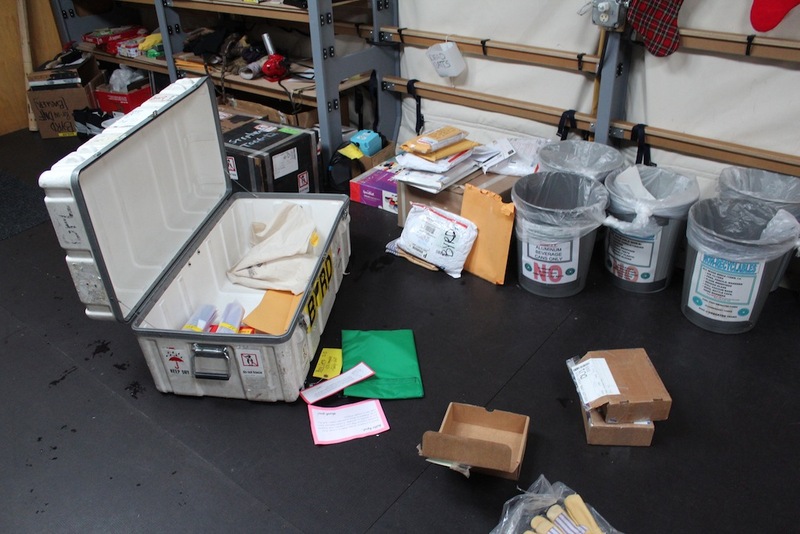 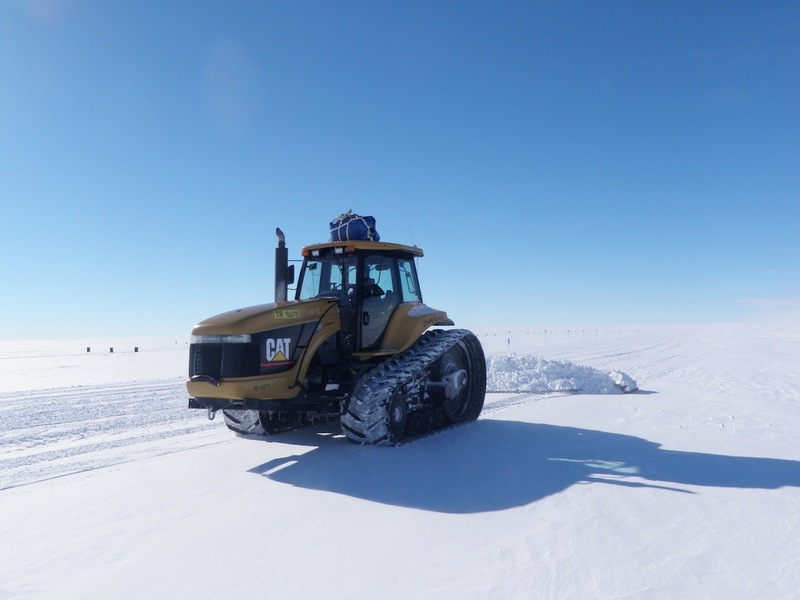 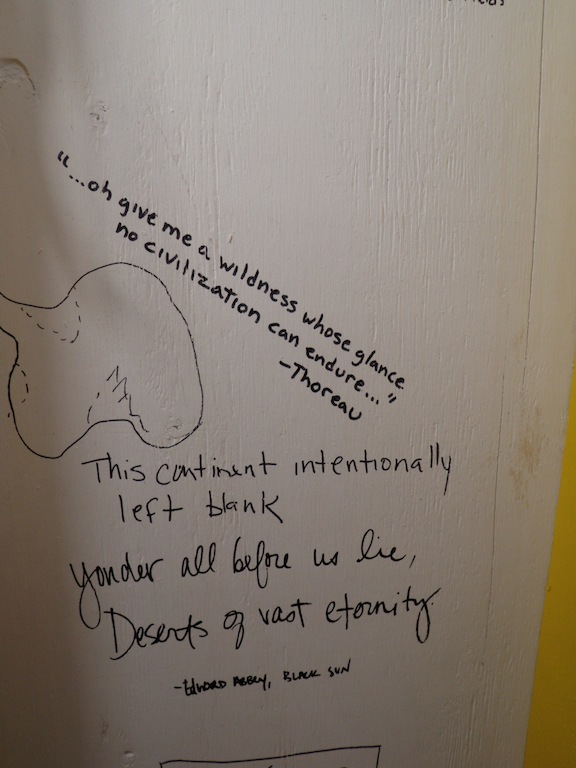 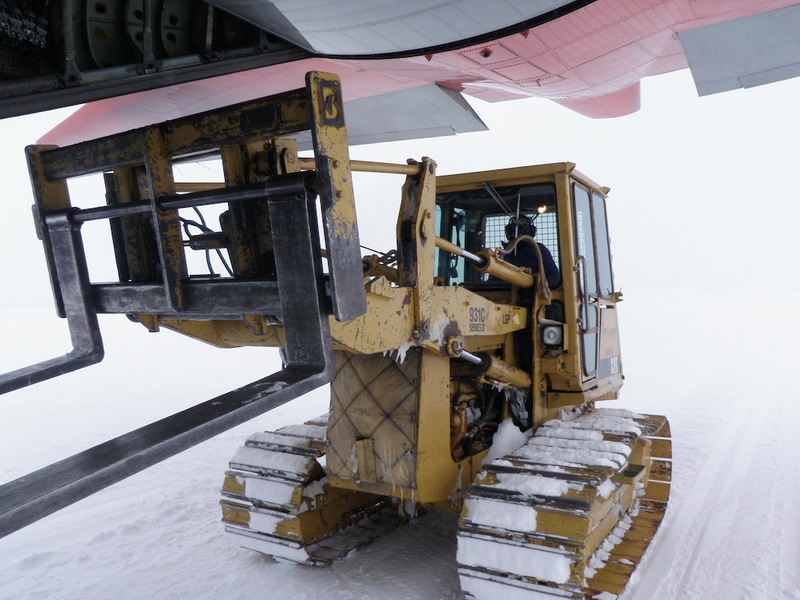 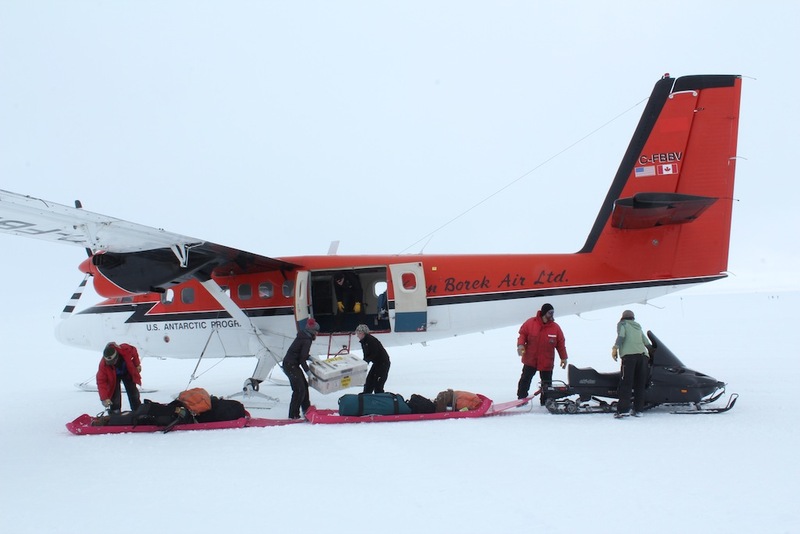 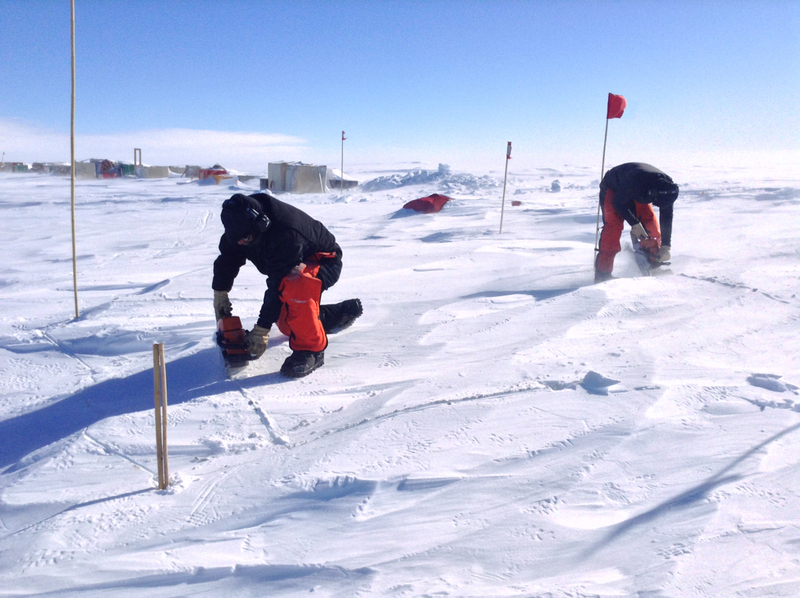 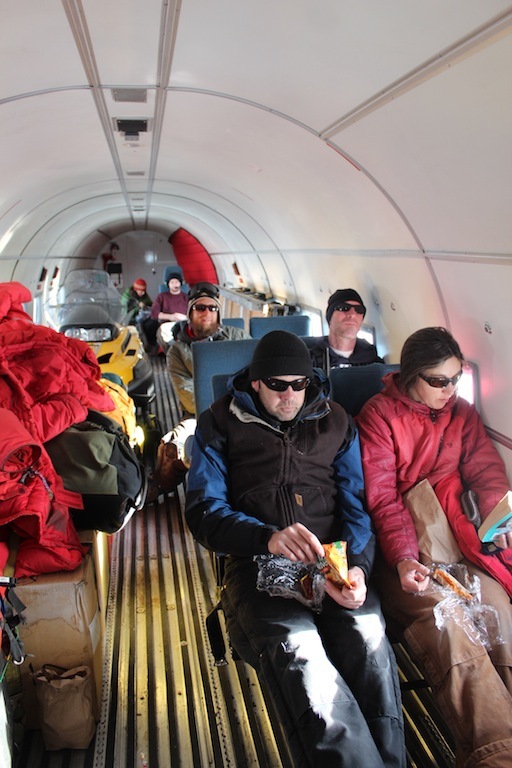 In addition to fuelies*, carps*, and flight crews, Byrd will be the home base for the Pine Island Glacier (PIG) Traverse, some excursions to the nearby WAIS Divide camp, and also a science group coming out for several weeks to do aerial surveys in the area via Bassler plane. 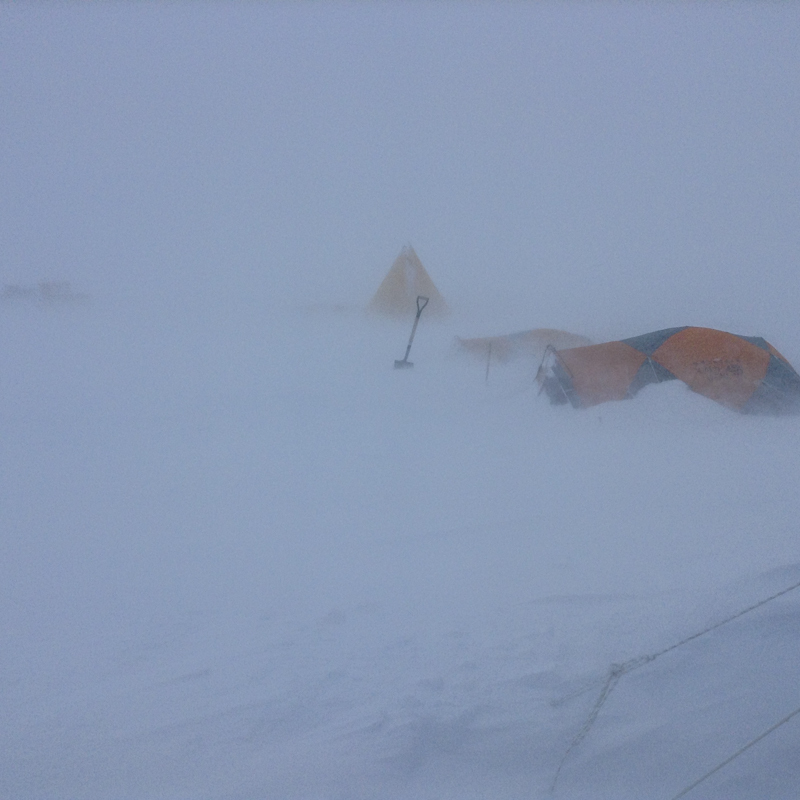 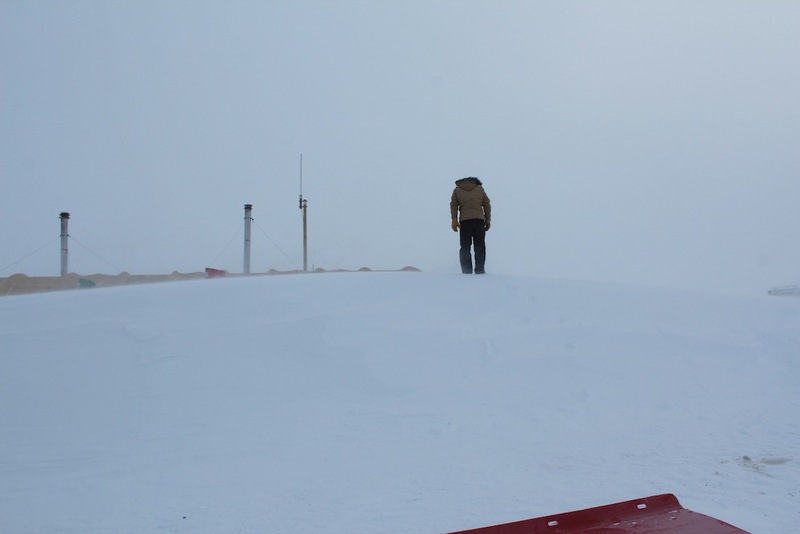 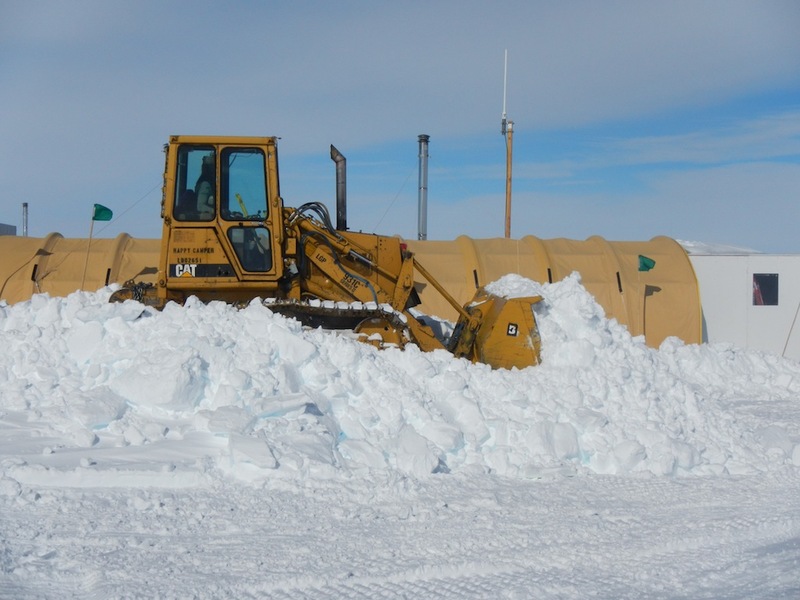 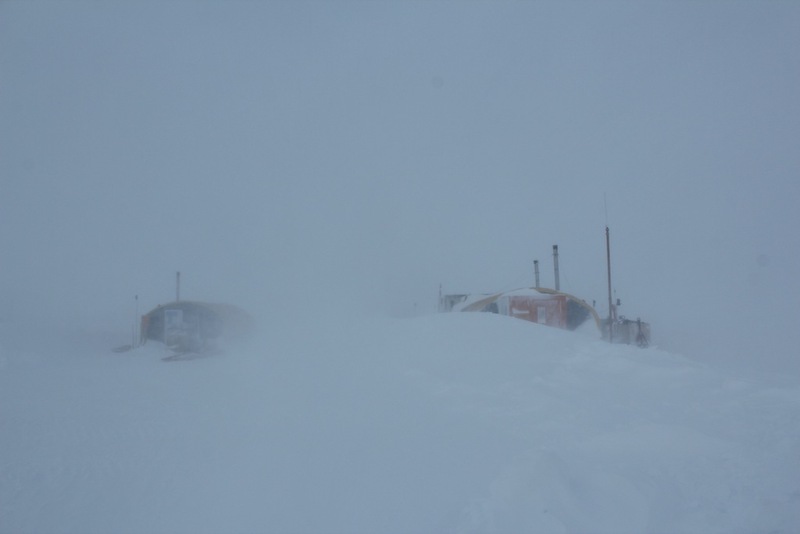 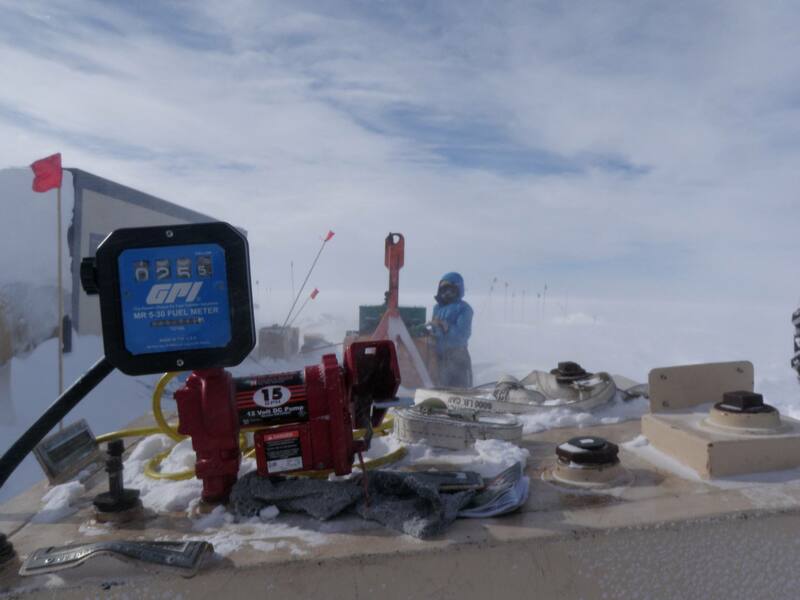 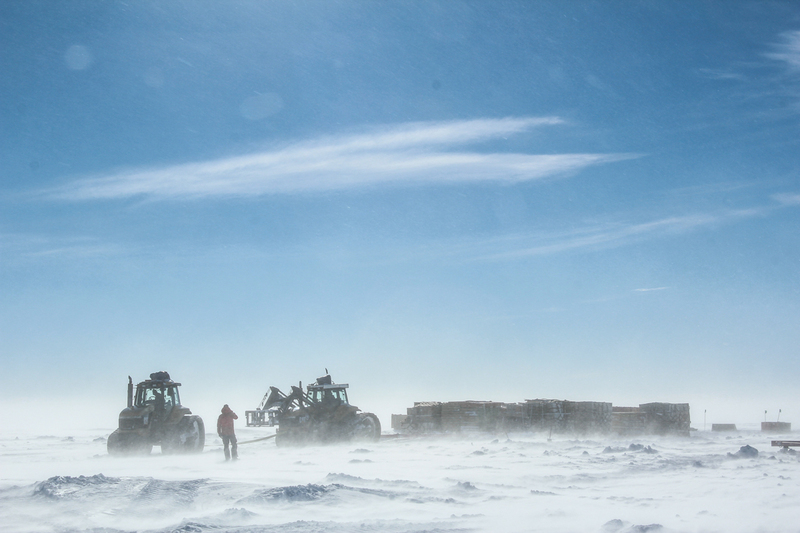 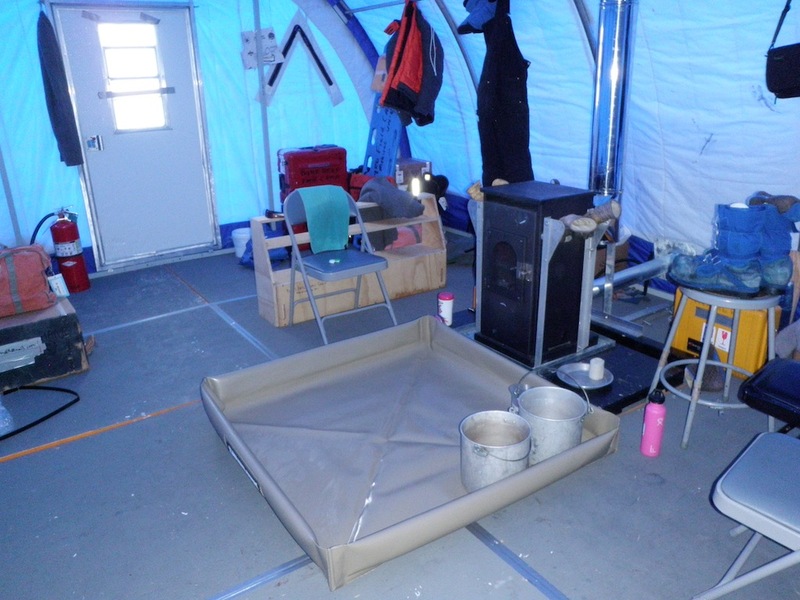 I am also hoping to winter this year at the South Pole, so the next two weeks are chock full of training for OSHA, fire fighting, emergency medicine, stress management, and the multitude of appointments to complete the PQ process to be medically cleared to deploy.